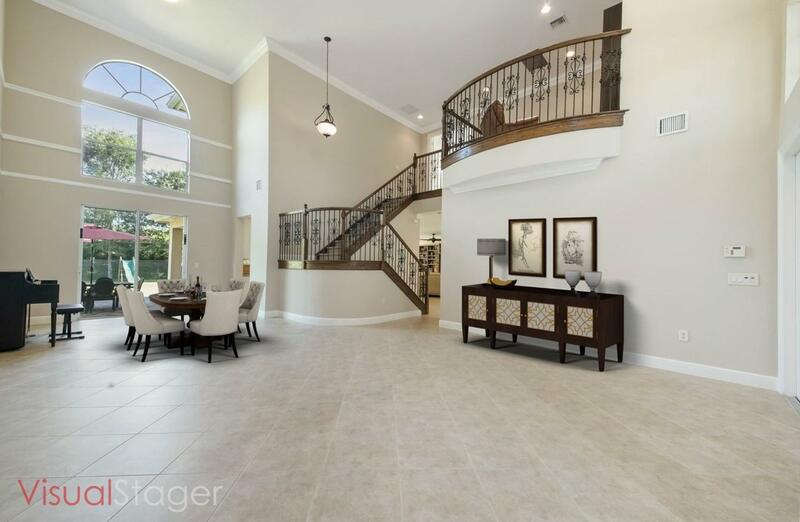 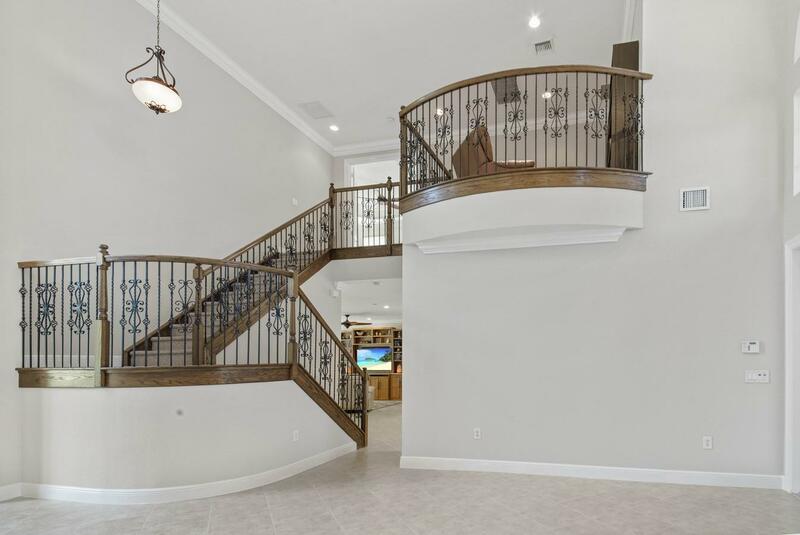 True elegance awaits in this 5-bedroom, 3 bath Breckenridge model home. 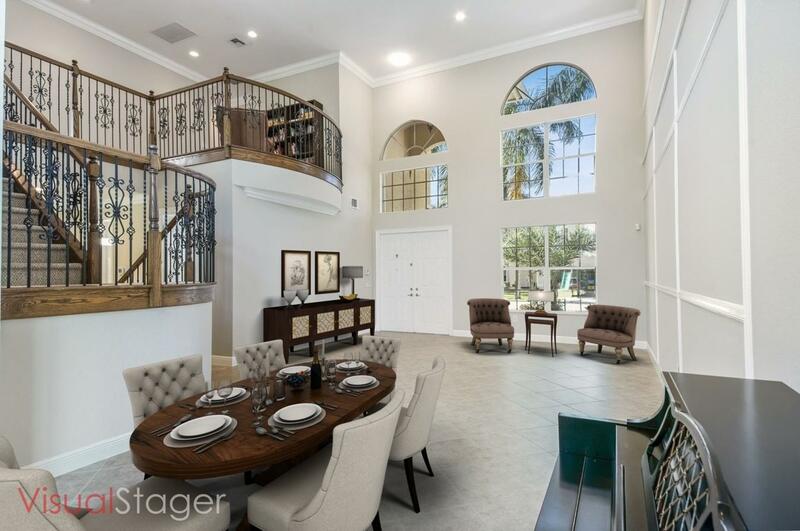 The 3, 337 SqFt open floorplan presents formal living and dining rooms with a dramatic 2 story ceiling, custom millwork and floor to ceiling windows. 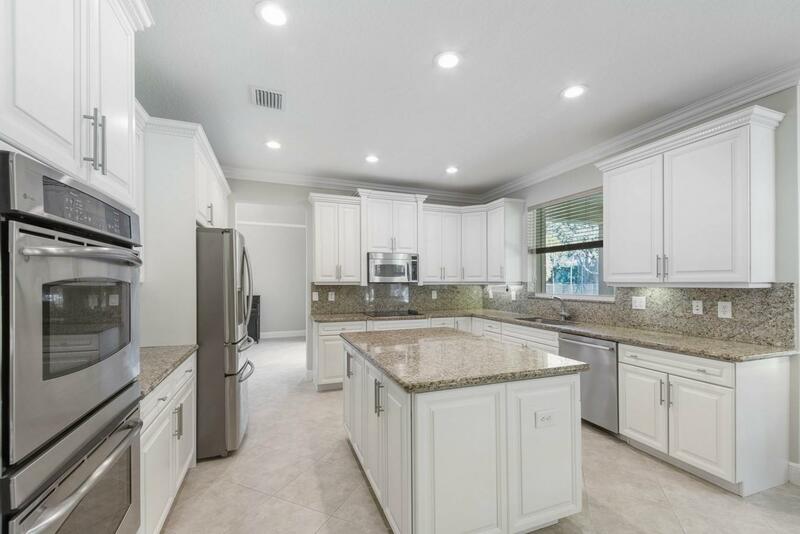 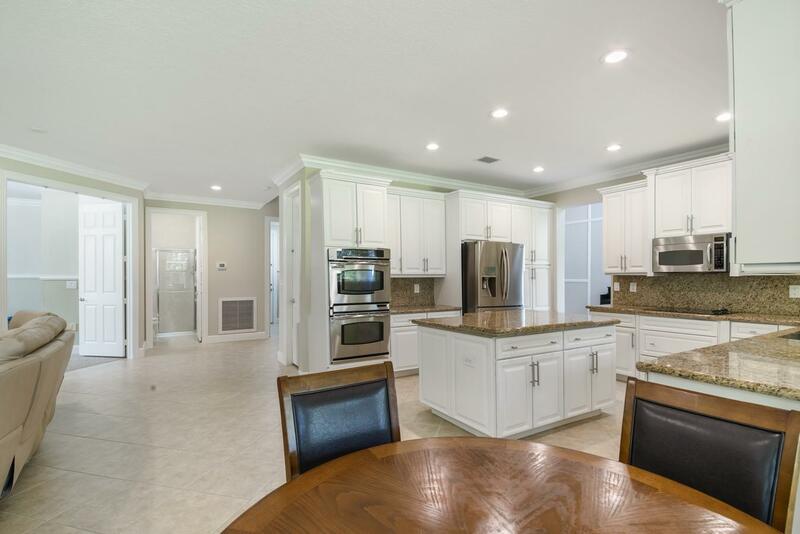 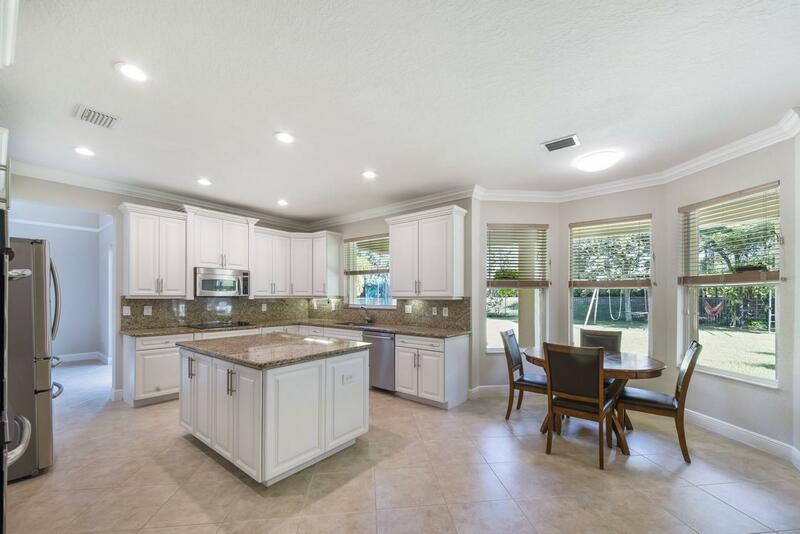 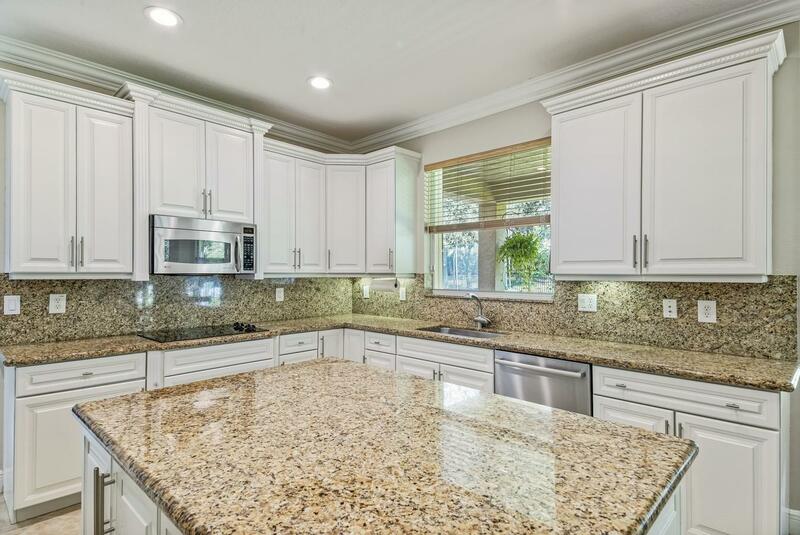 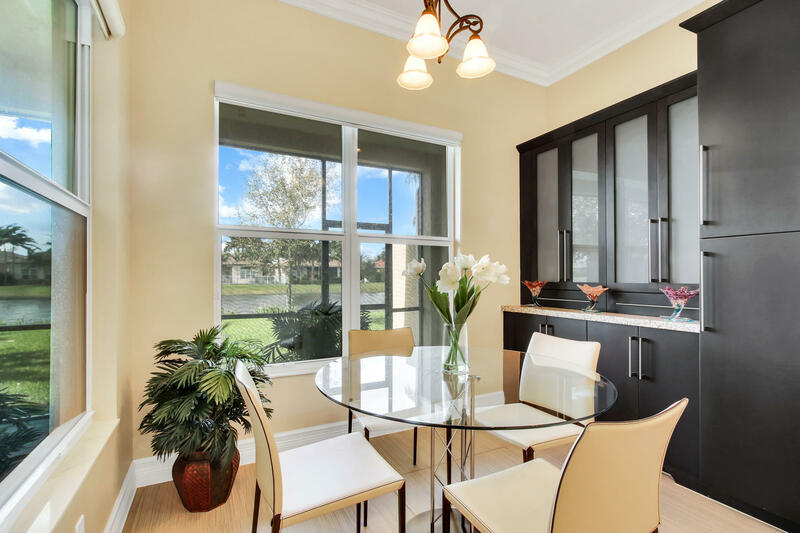 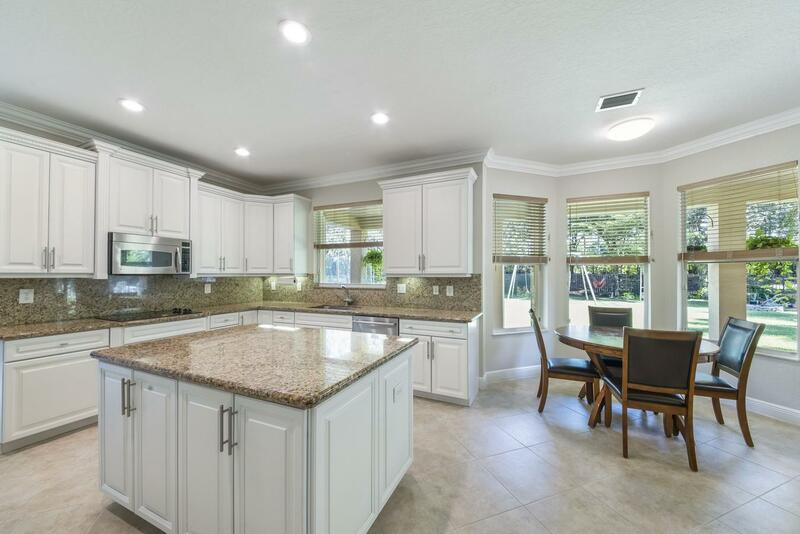 The dream kitchen is equipped with classic white cabinets, under cabinet lighting, granite countertops, a center island and stainless-steel appliances. 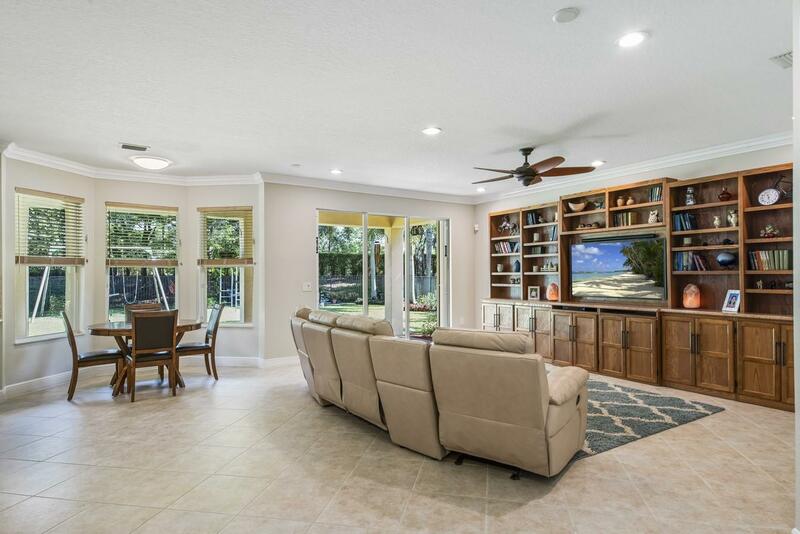 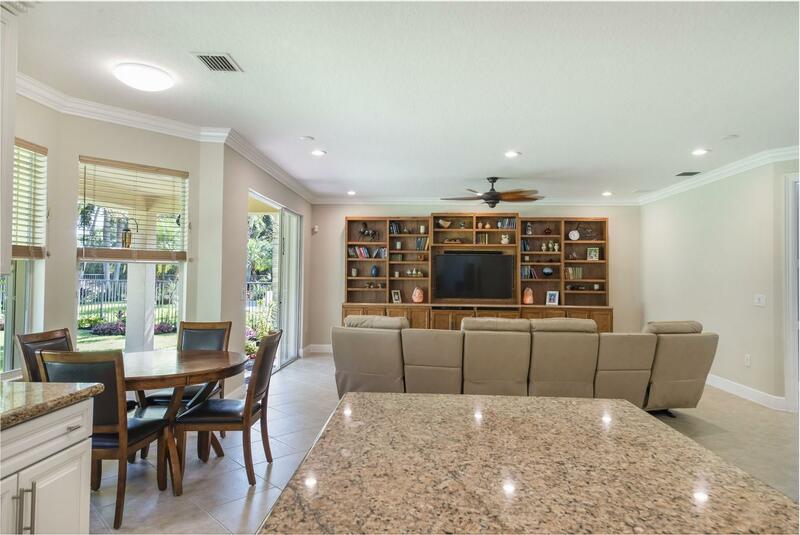 The open kitchen flows into the family room that features over-sized sliding glass doors. 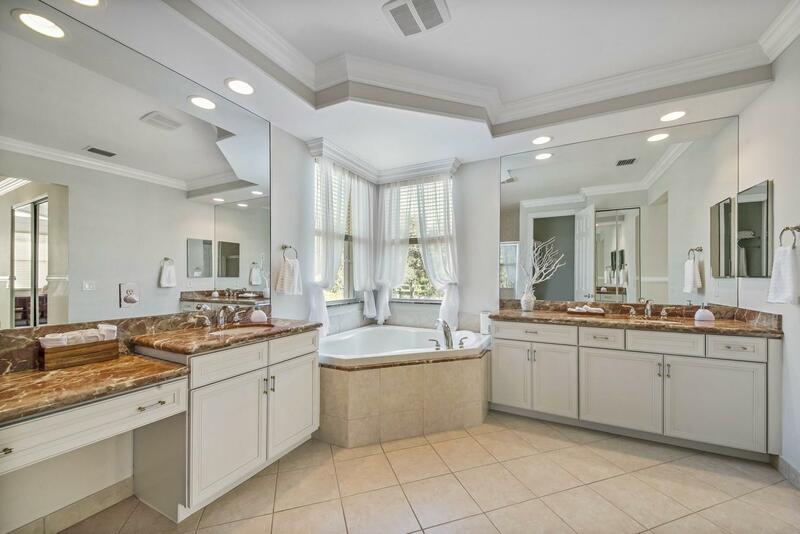 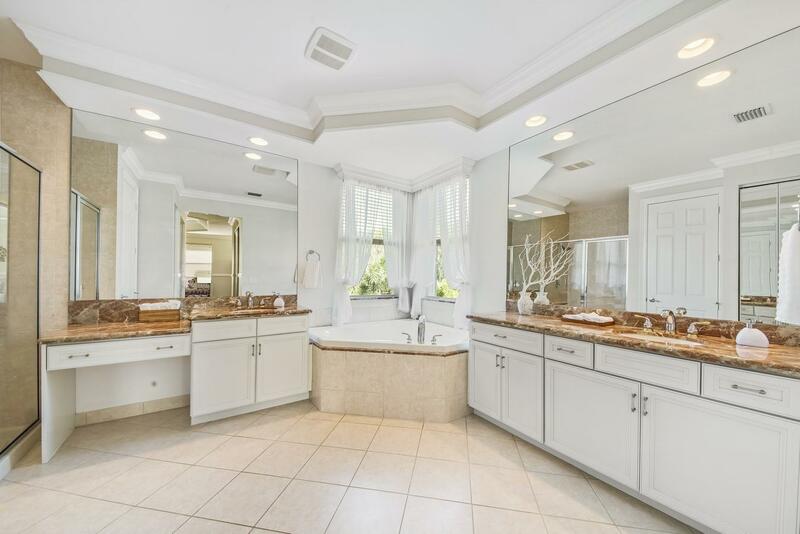 A few highlights of the elegant master suite include a tray ceiling, sitting area, dual walk-in closets, double sinks with marble counters, a soaking tub and a walk-in shower. 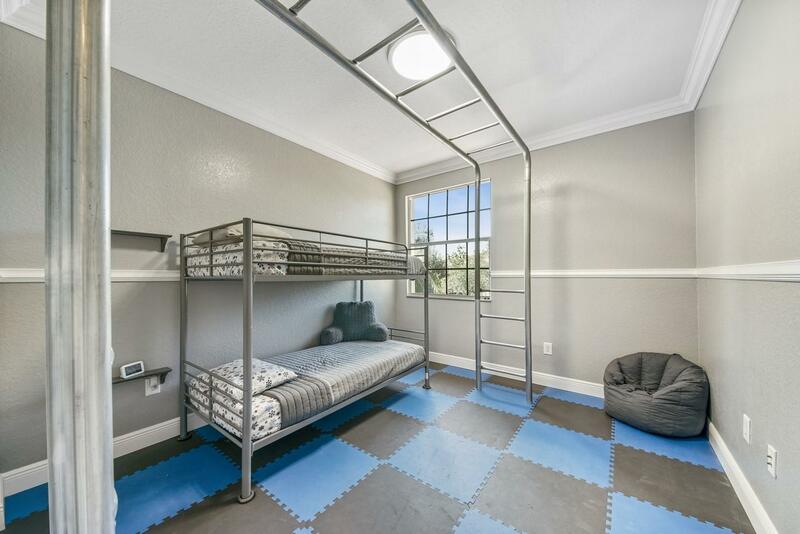 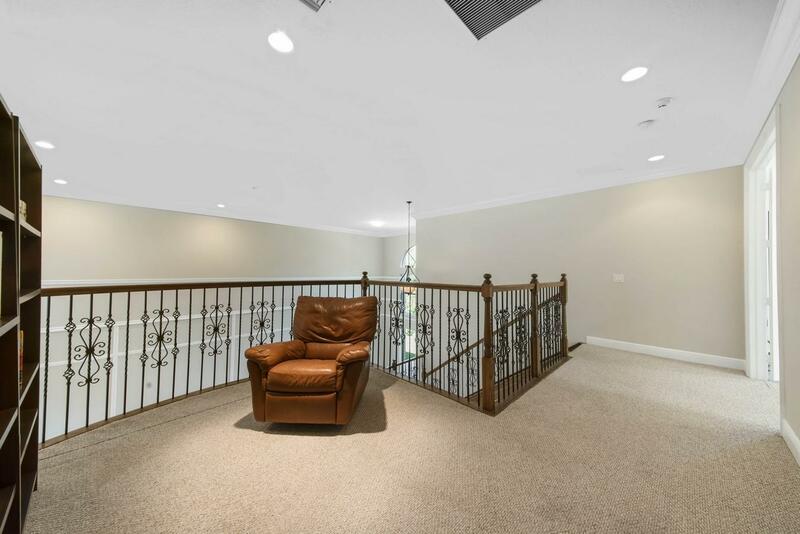 The open loft can be used as a 2nd family room. 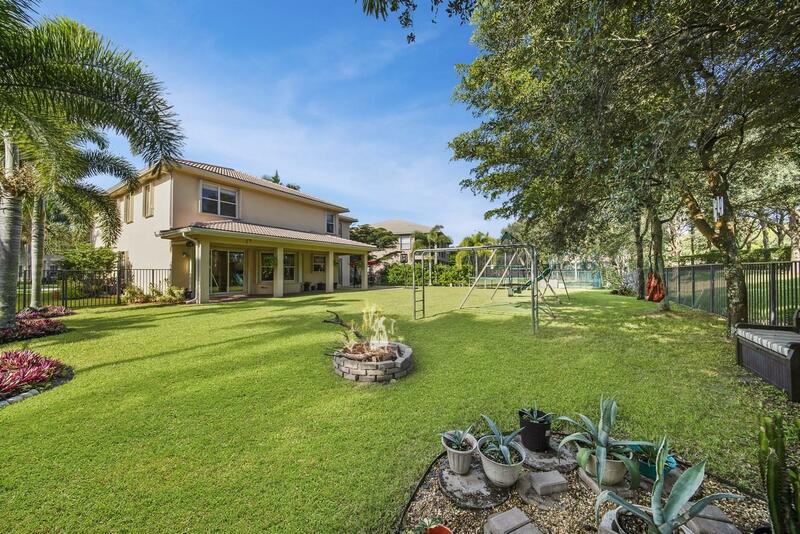 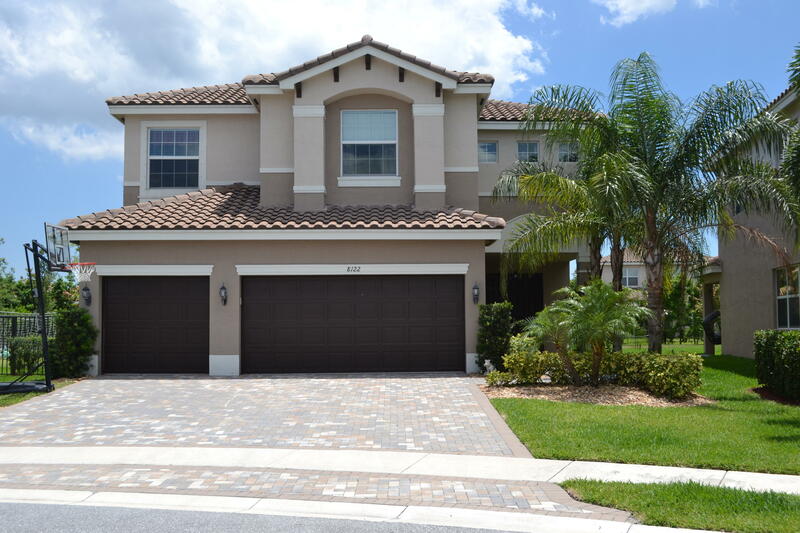 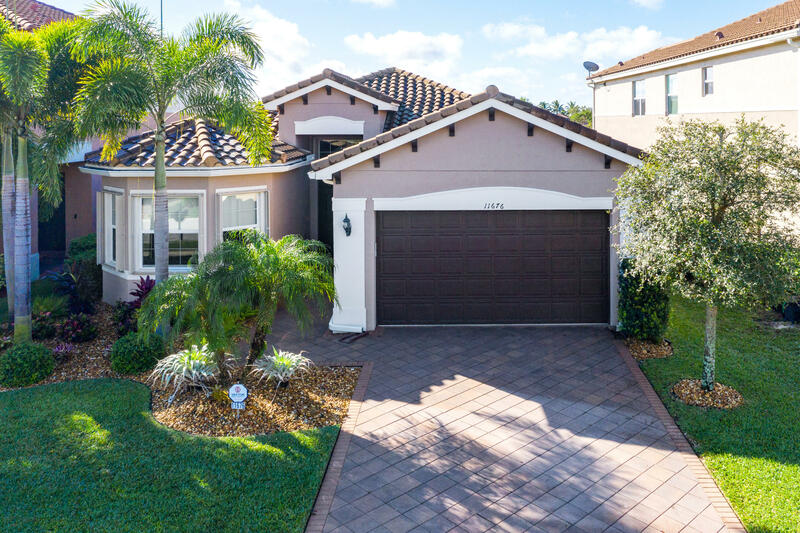 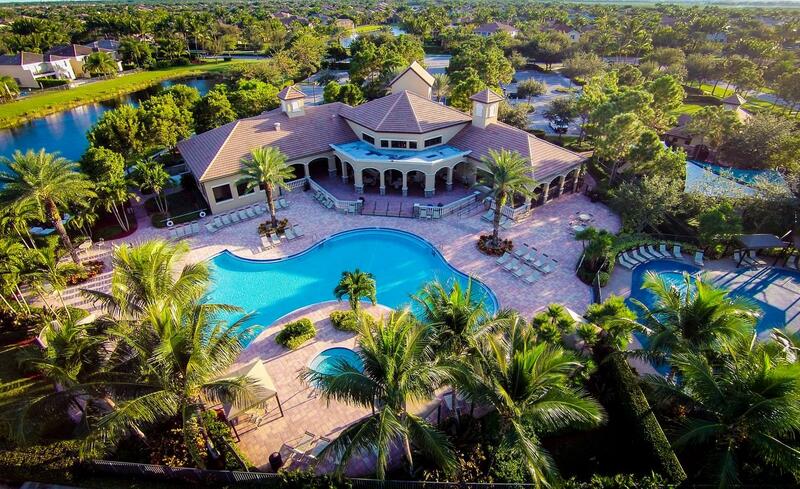 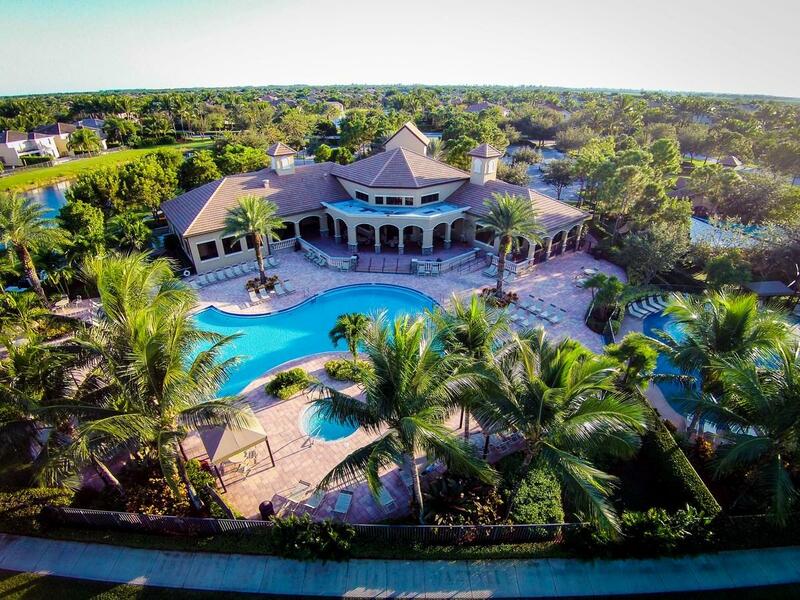 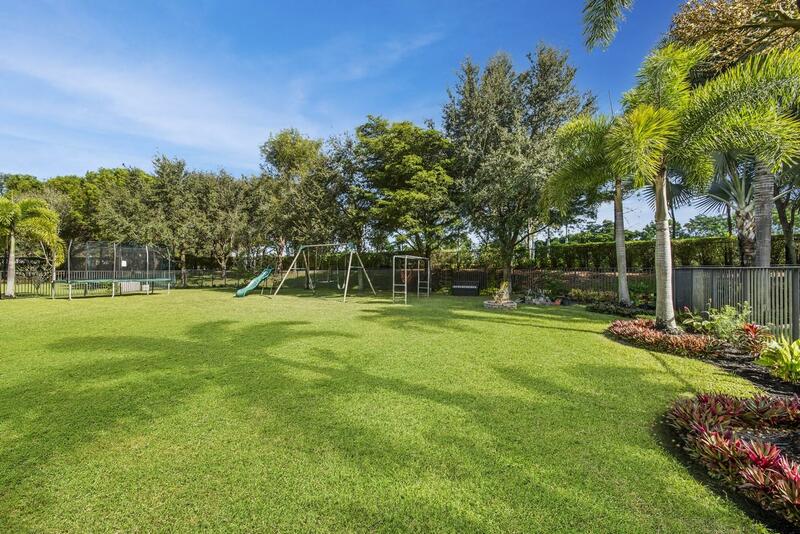 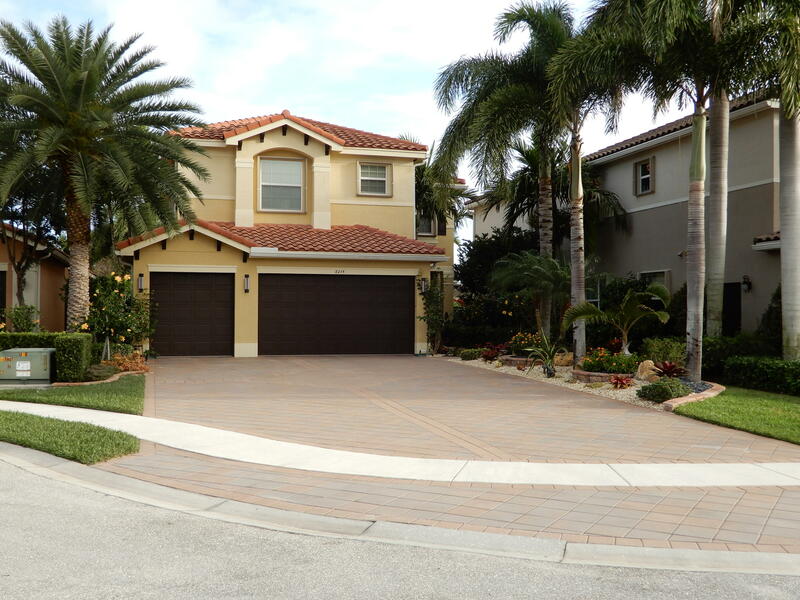 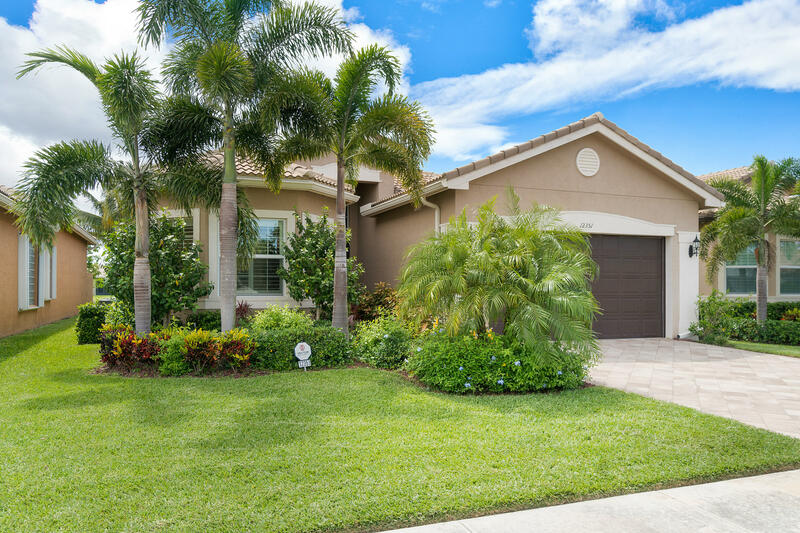 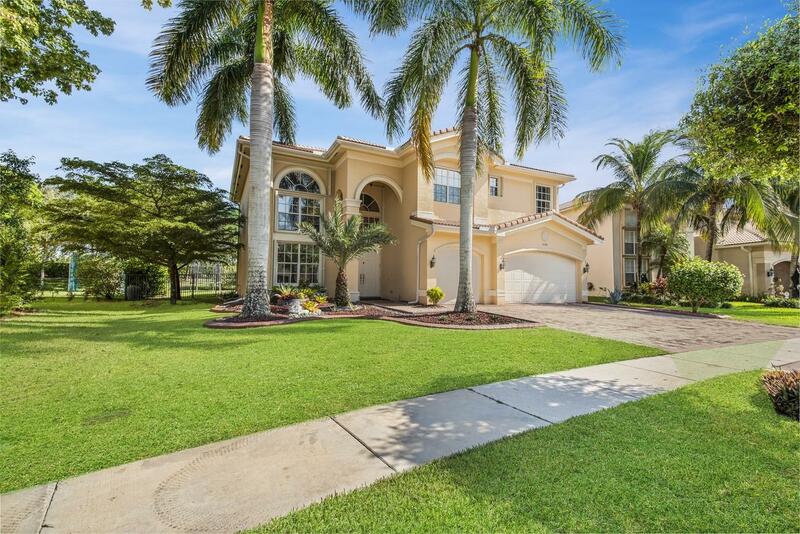 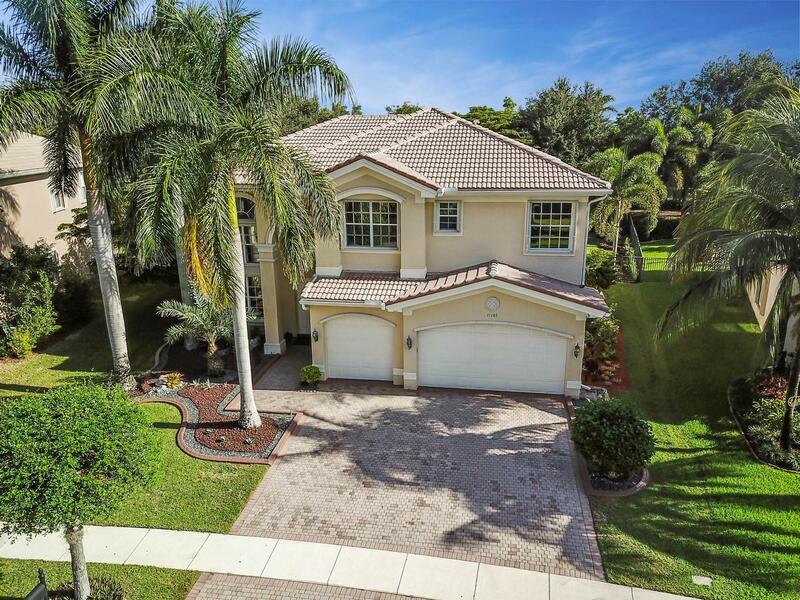 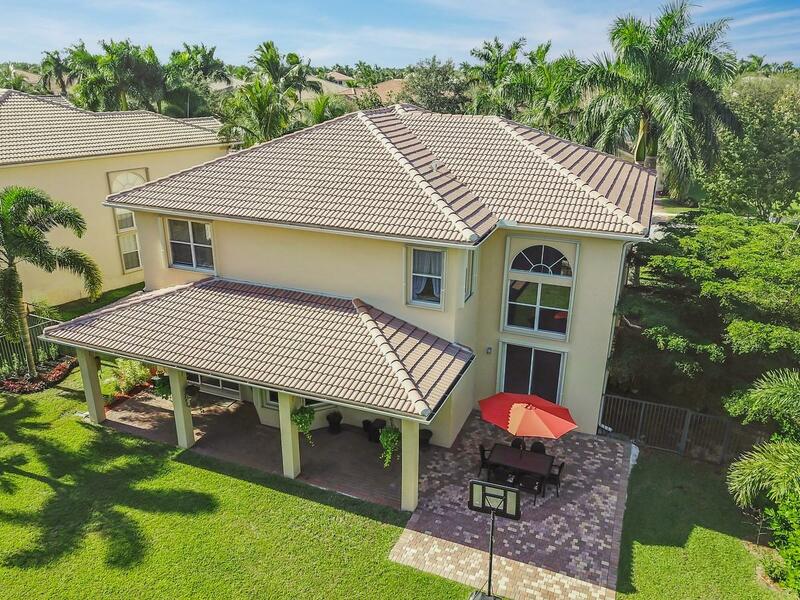 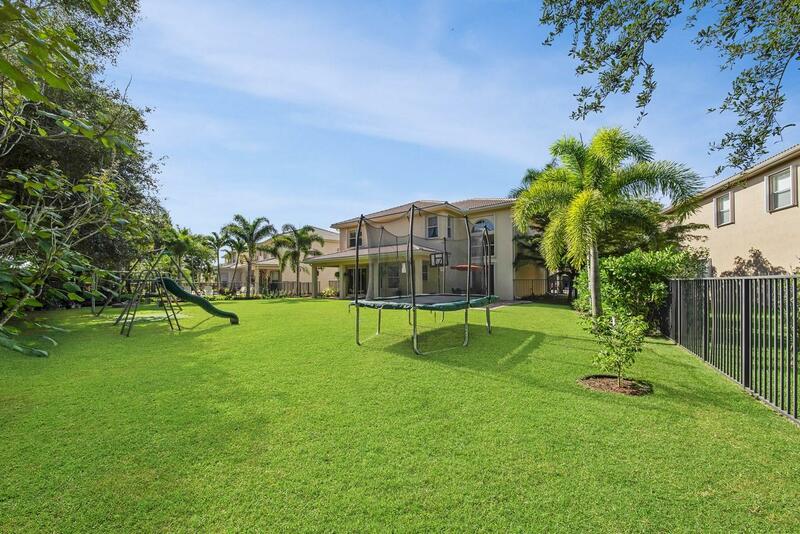 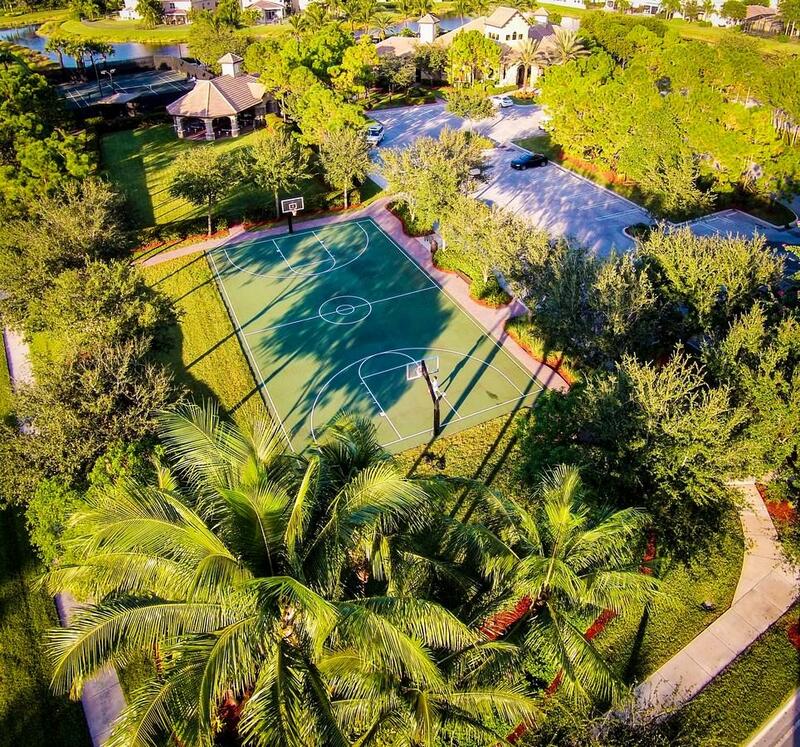 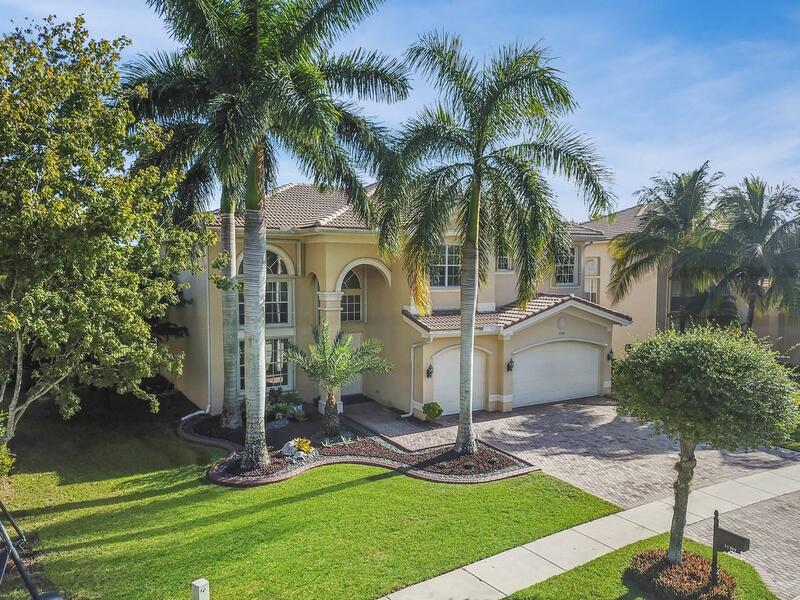 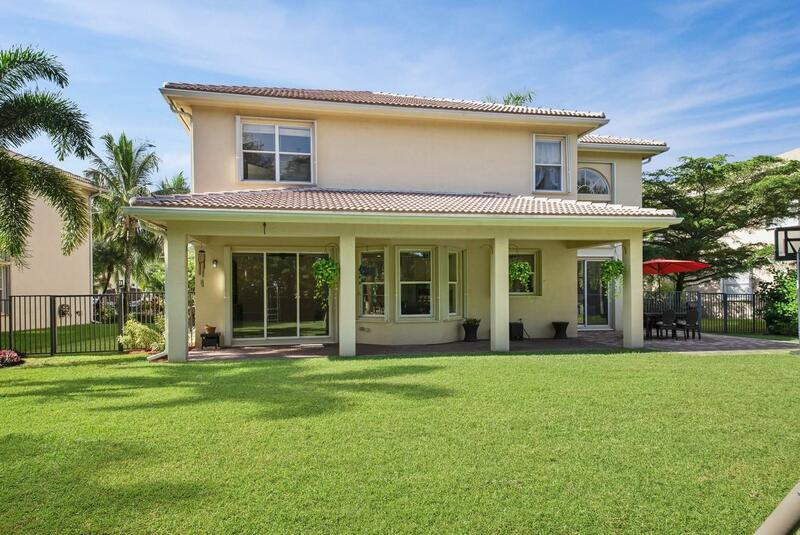 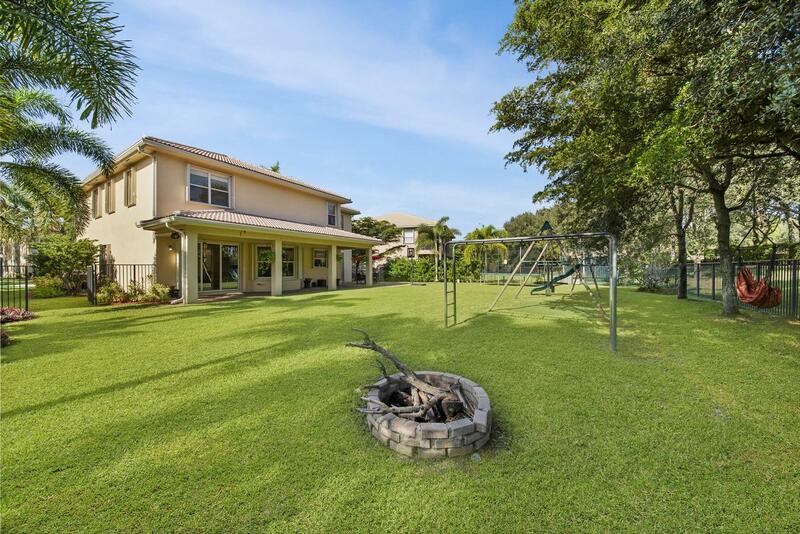 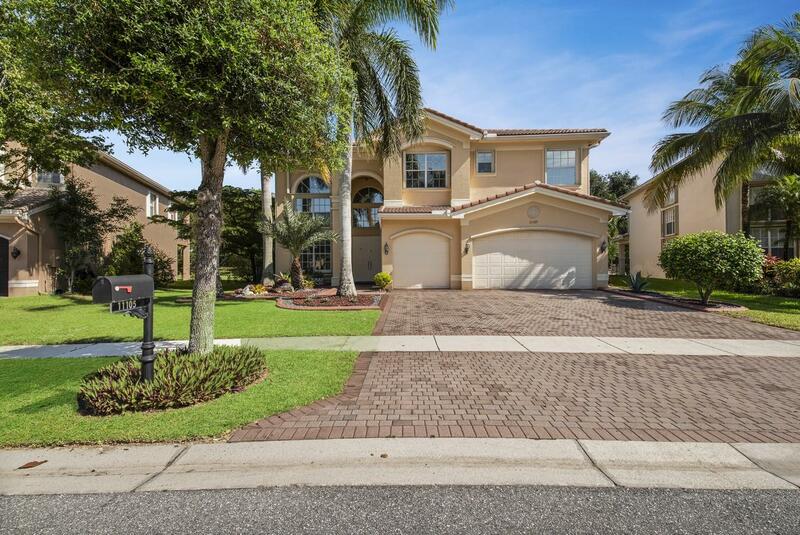 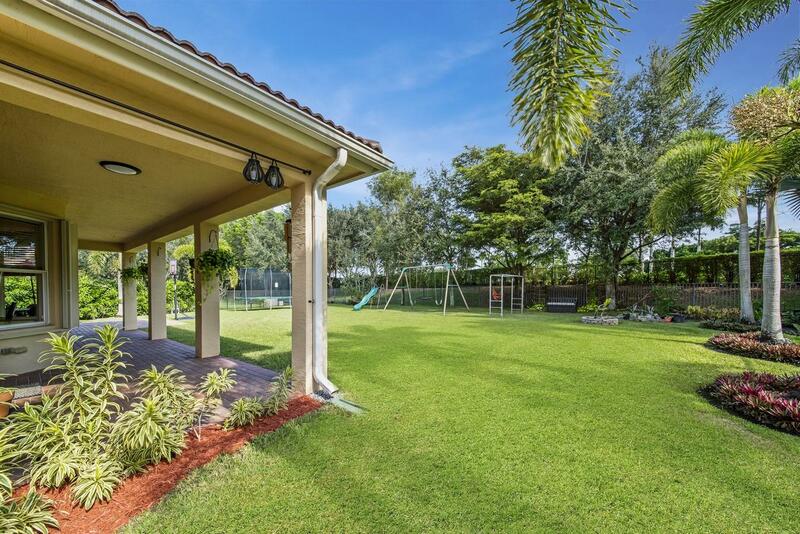 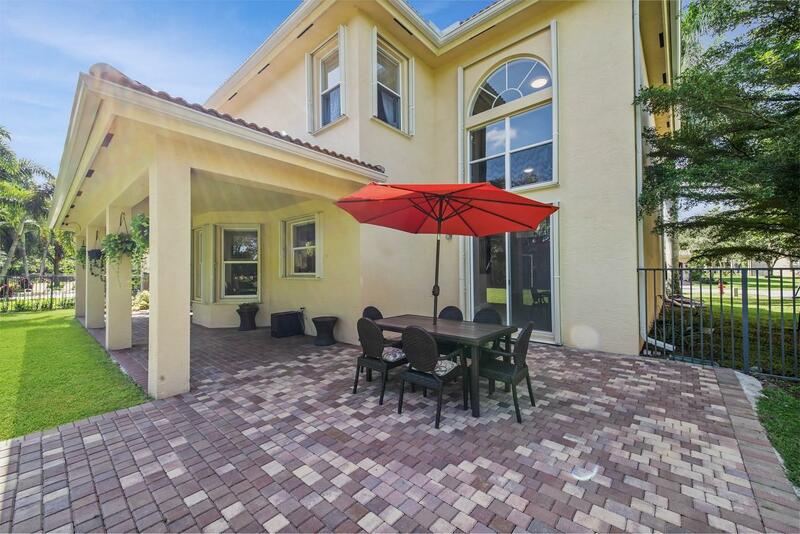 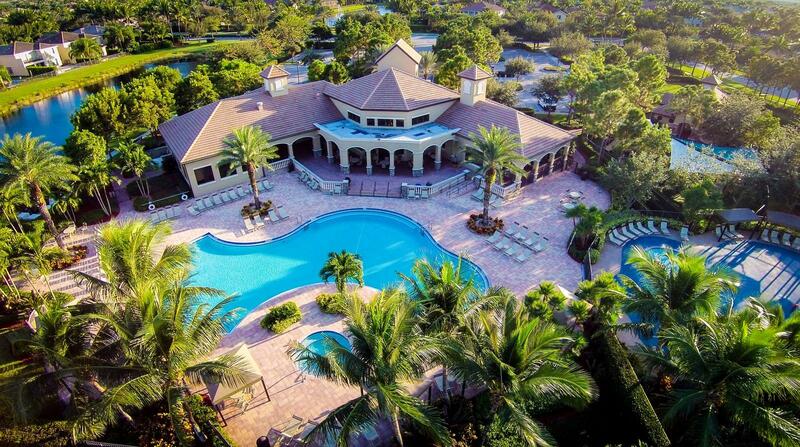 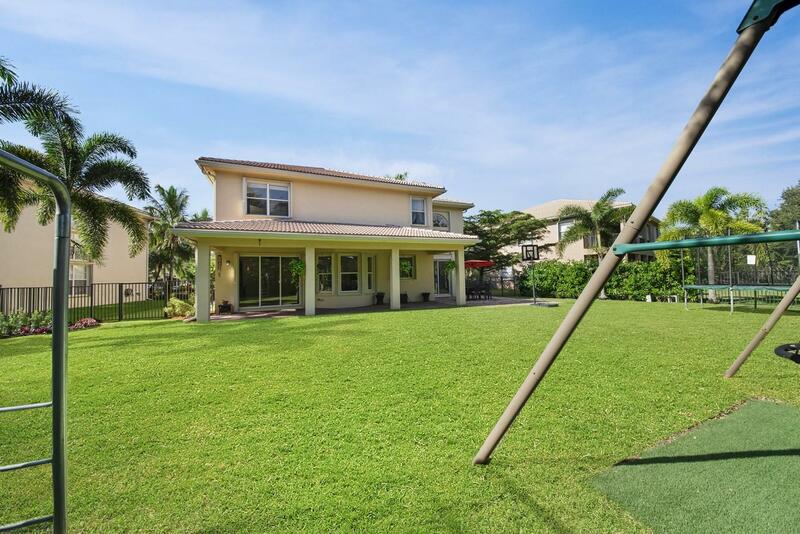 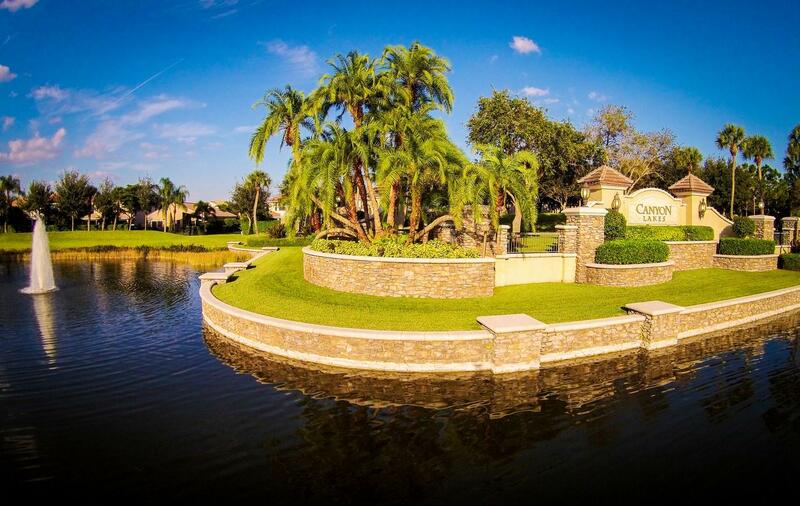 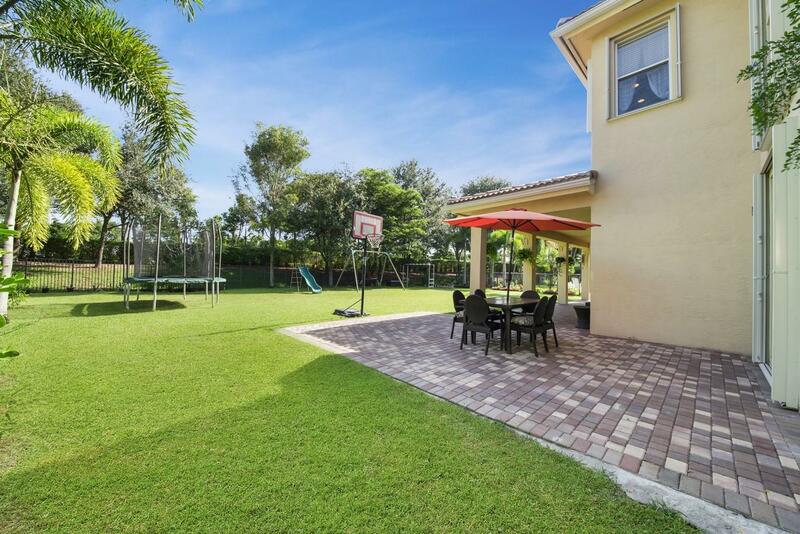 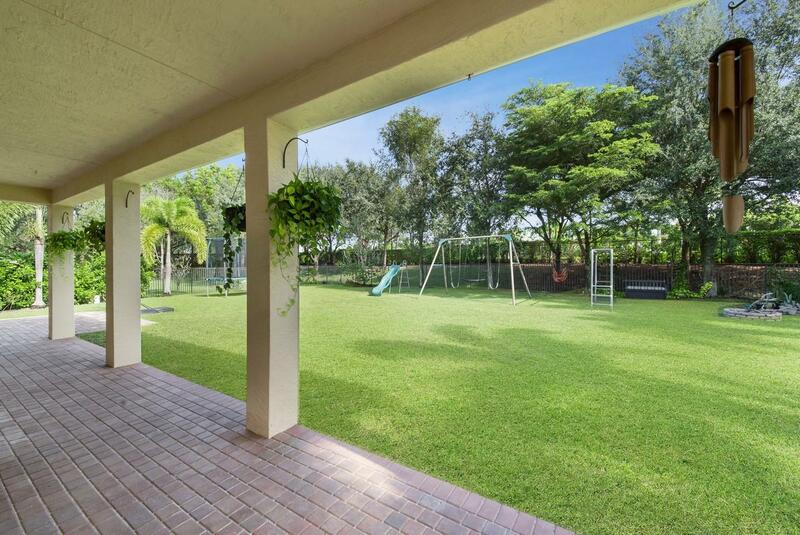 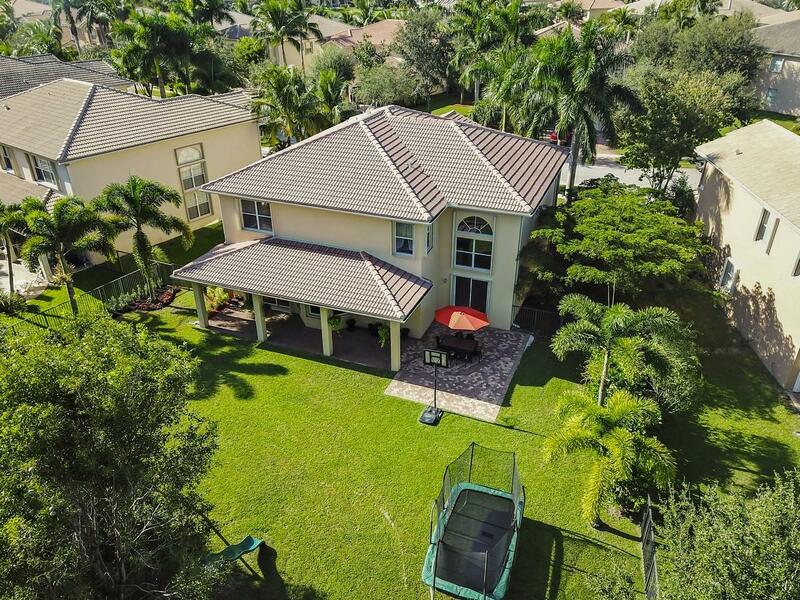 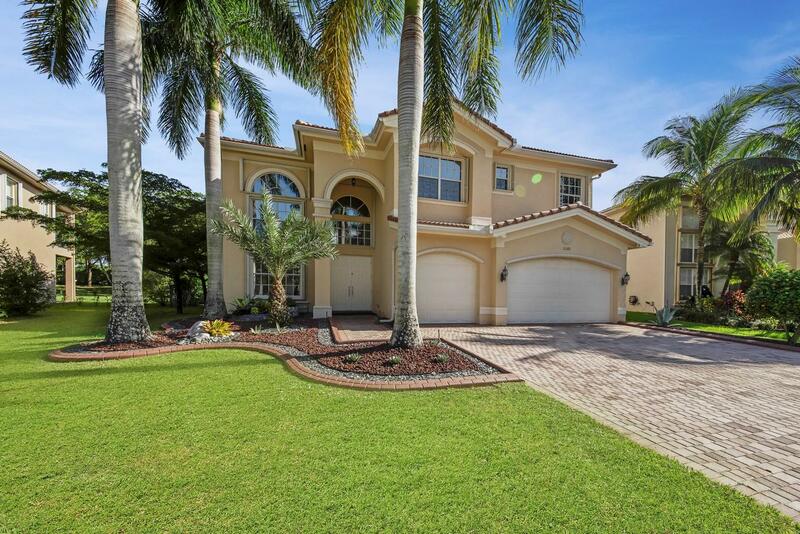 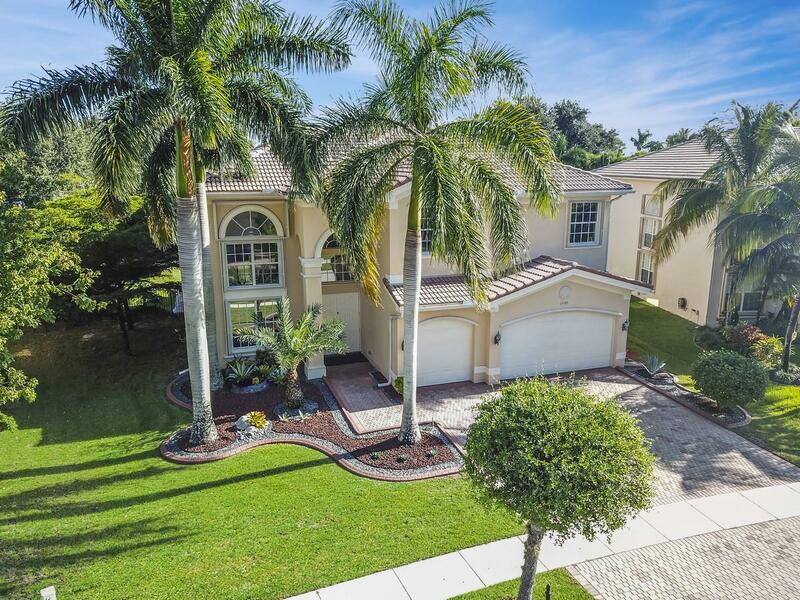 Enjoy the Florida lifestyle on the patios overlooking your large fenced yard with tropical landscaping. 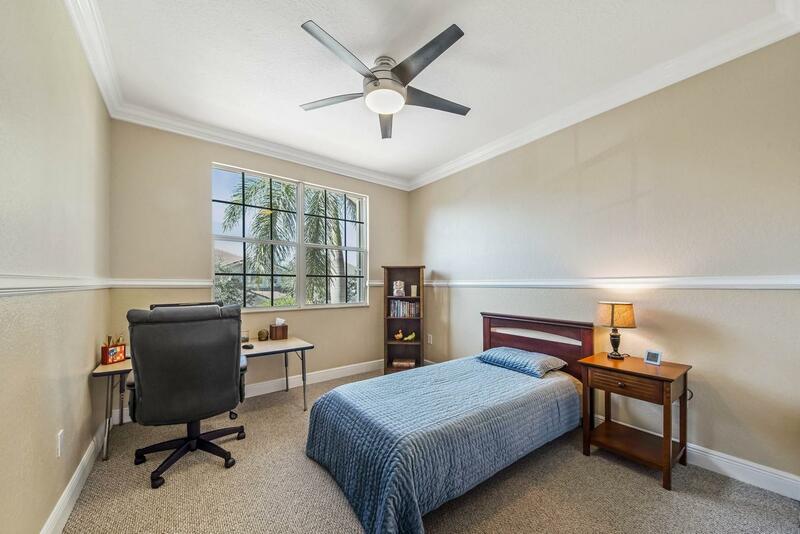 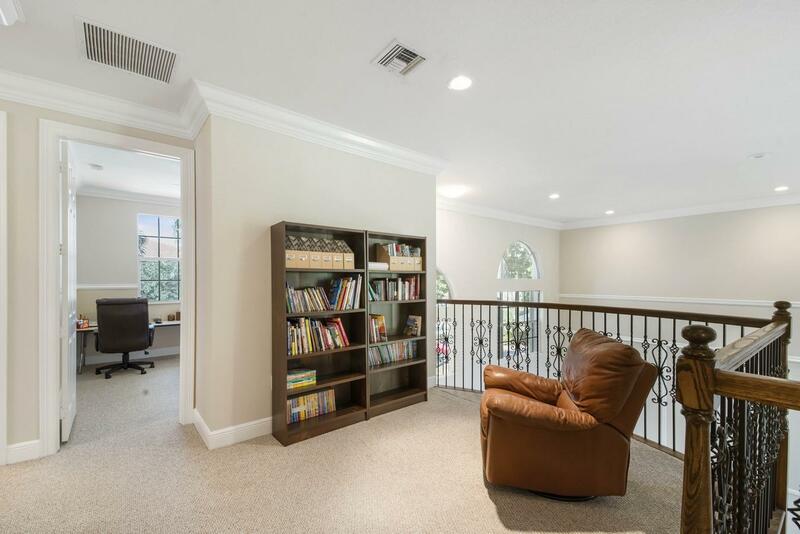 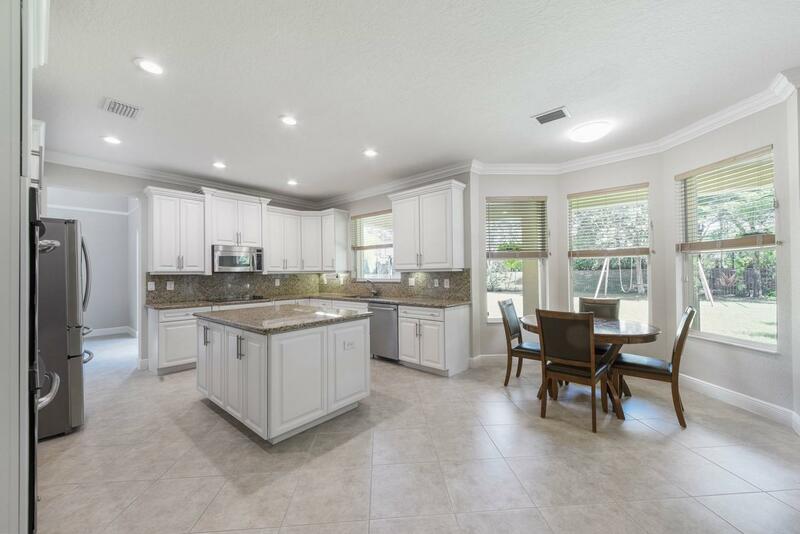 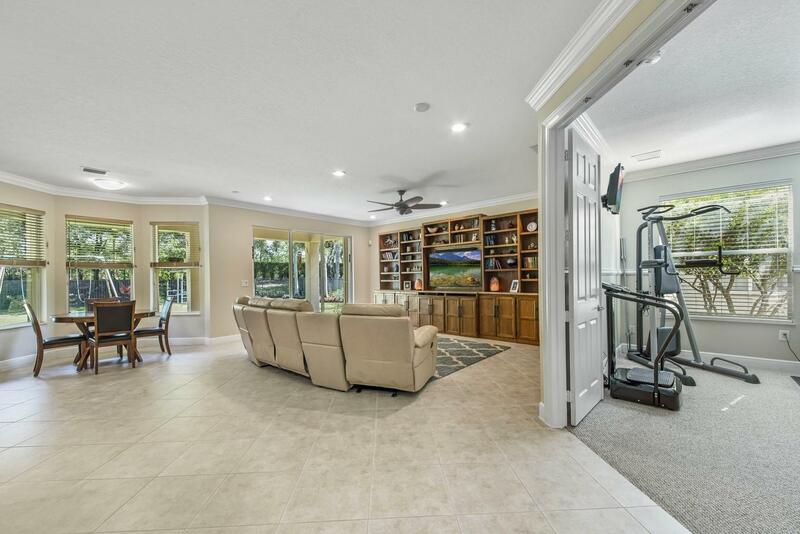 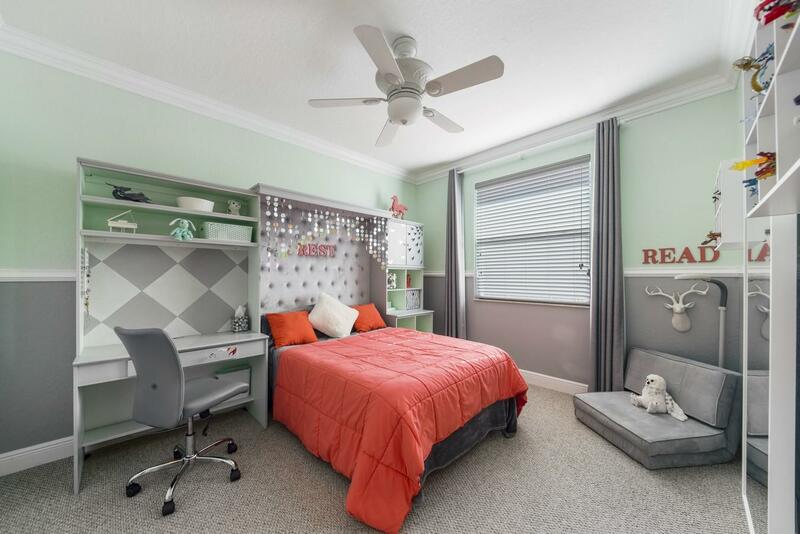 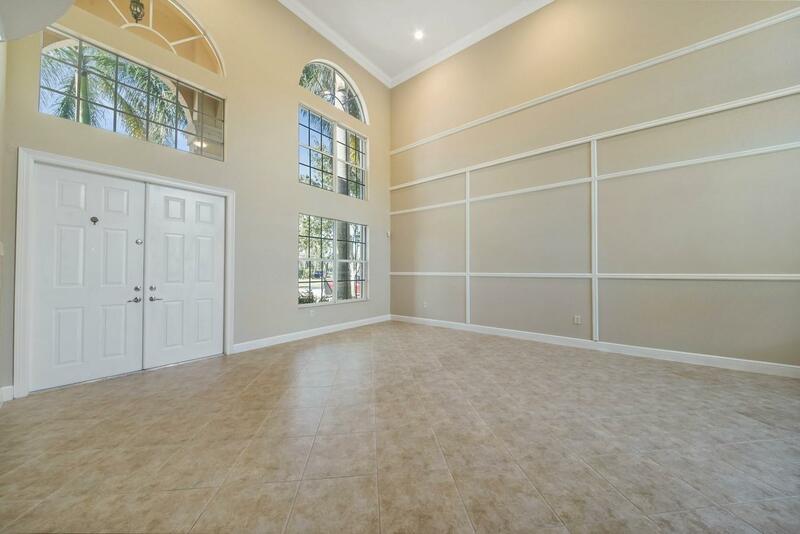 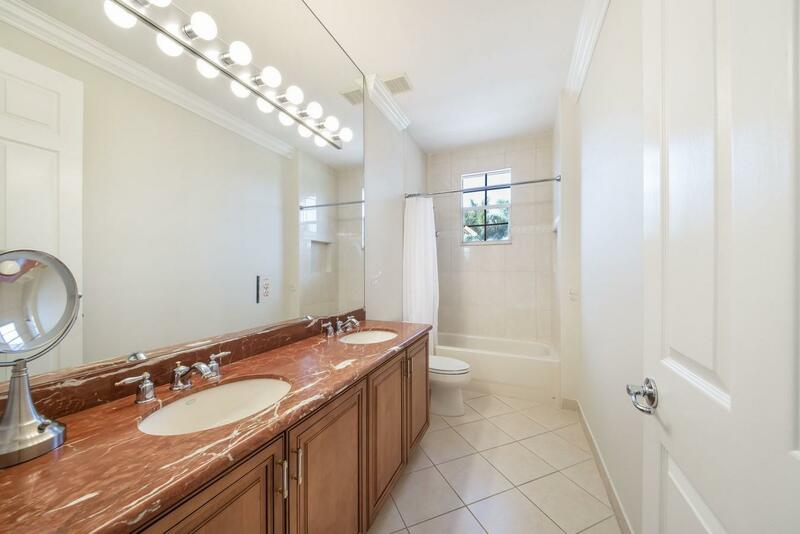 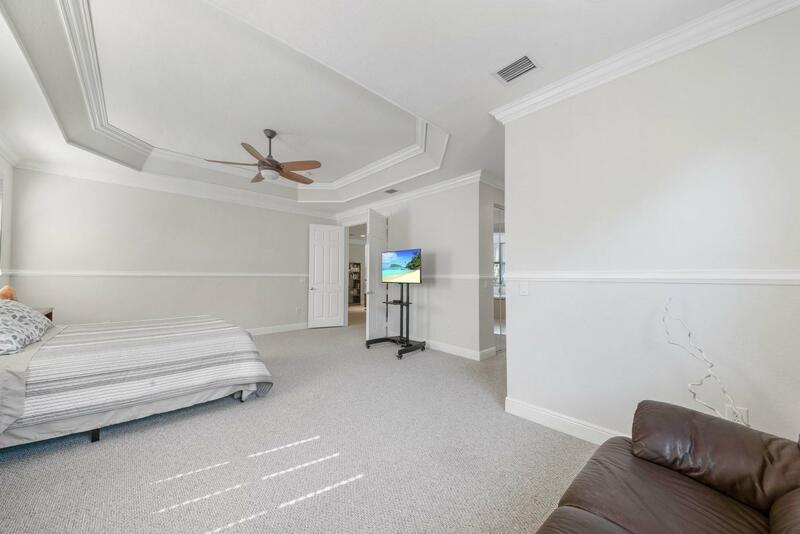 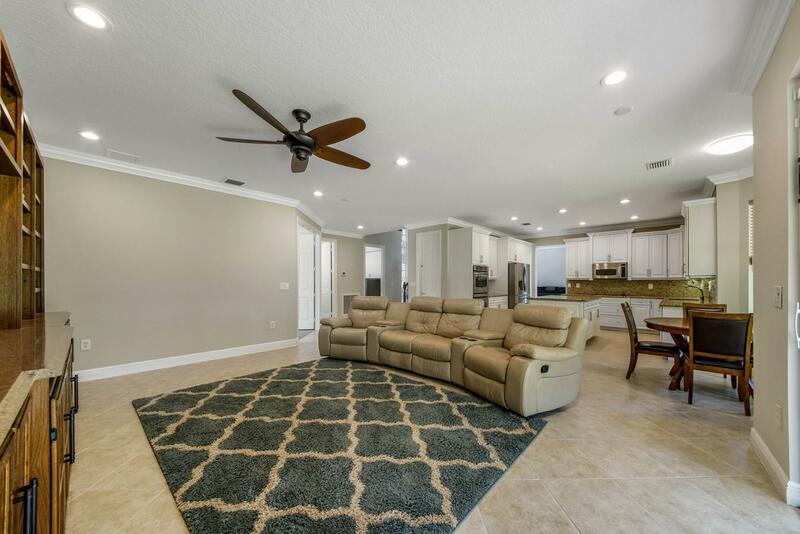 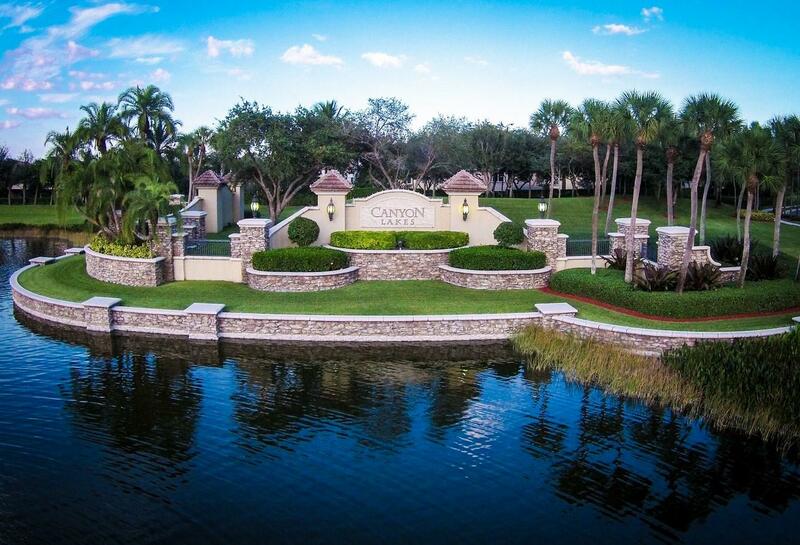 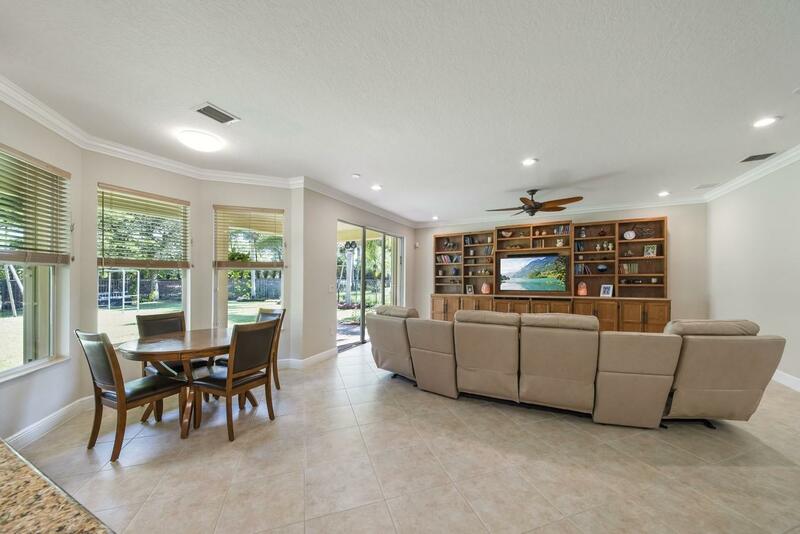 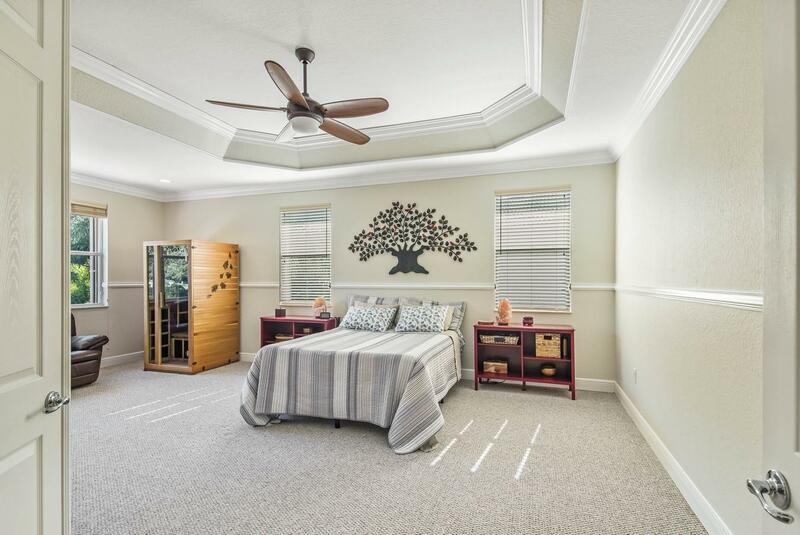 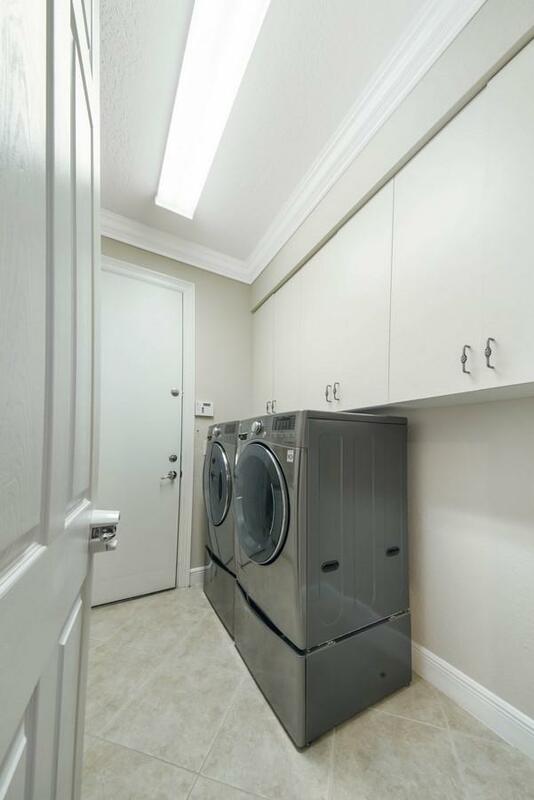 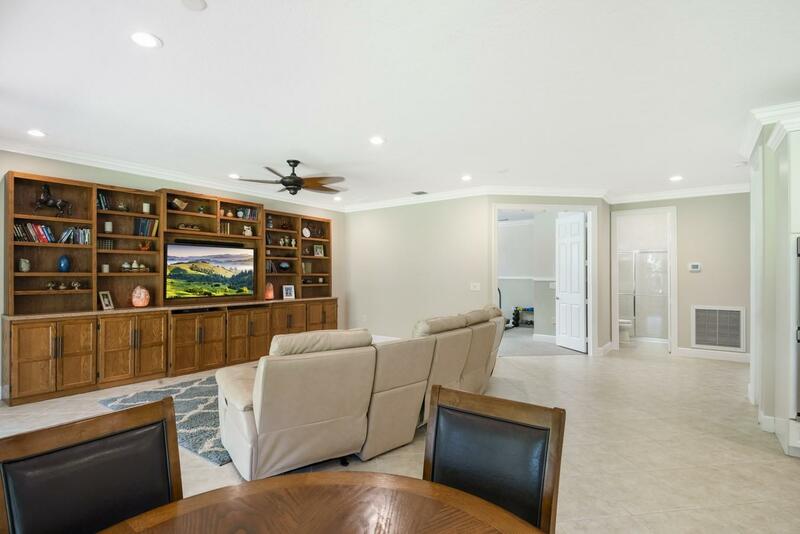 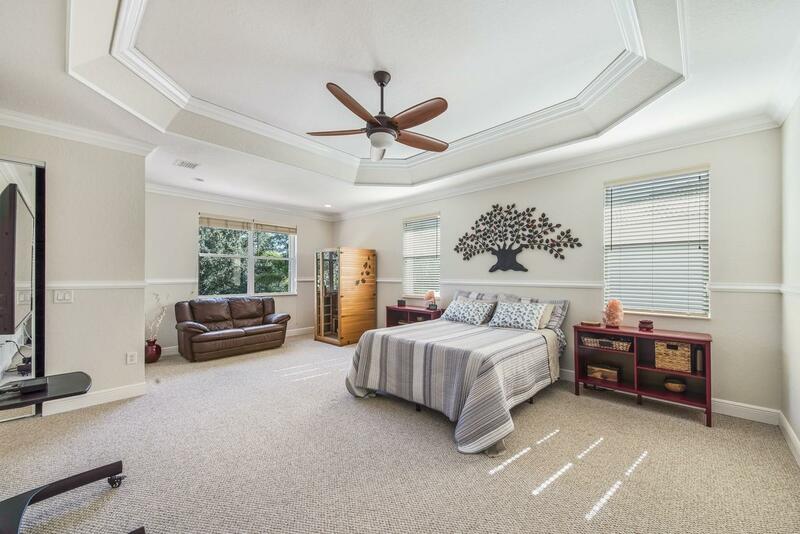 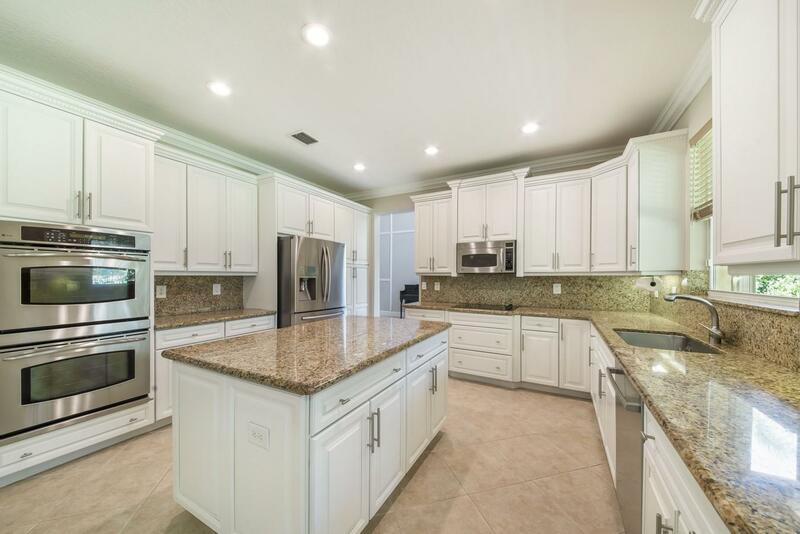 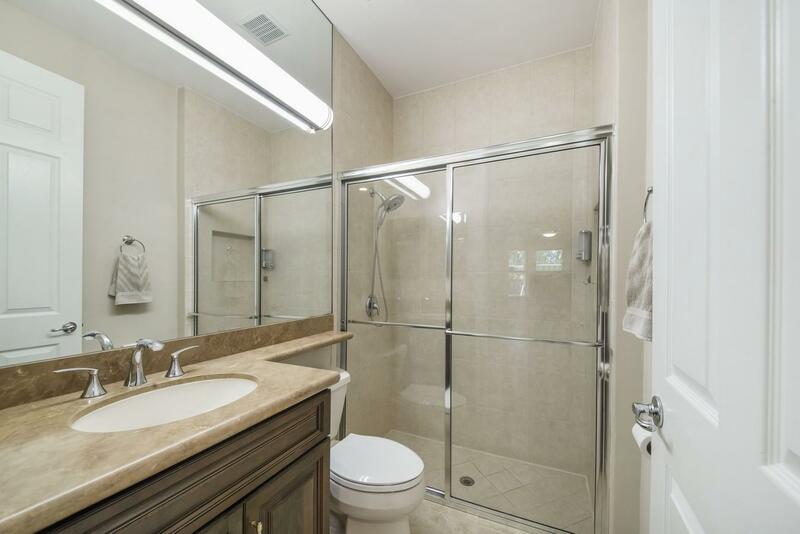 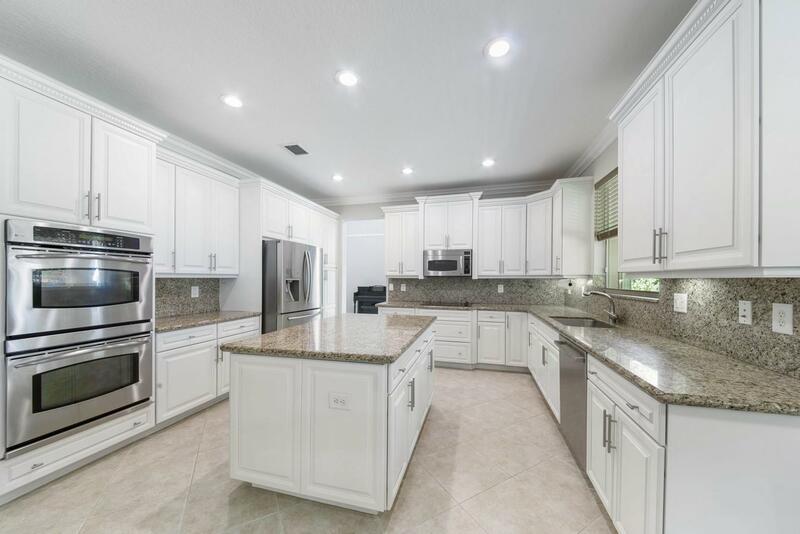 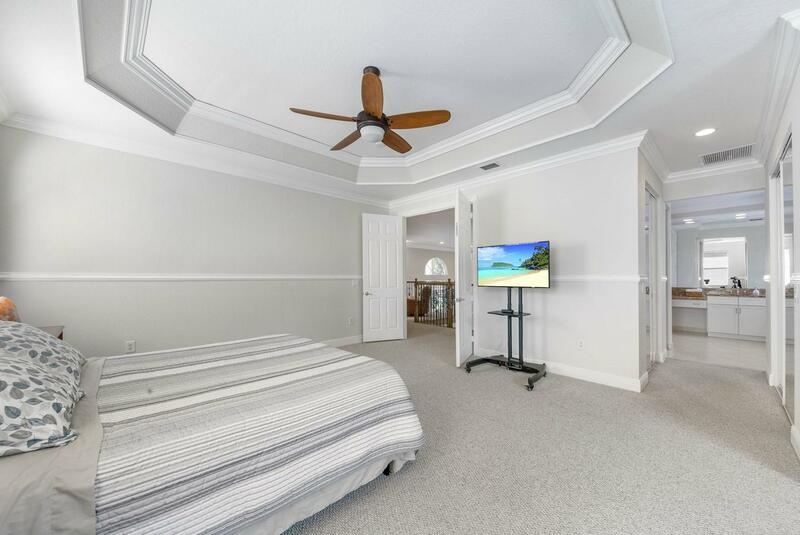 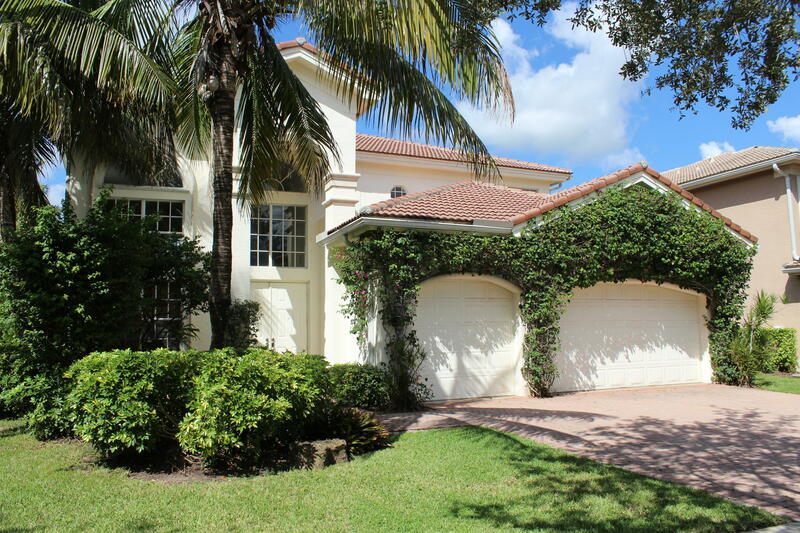 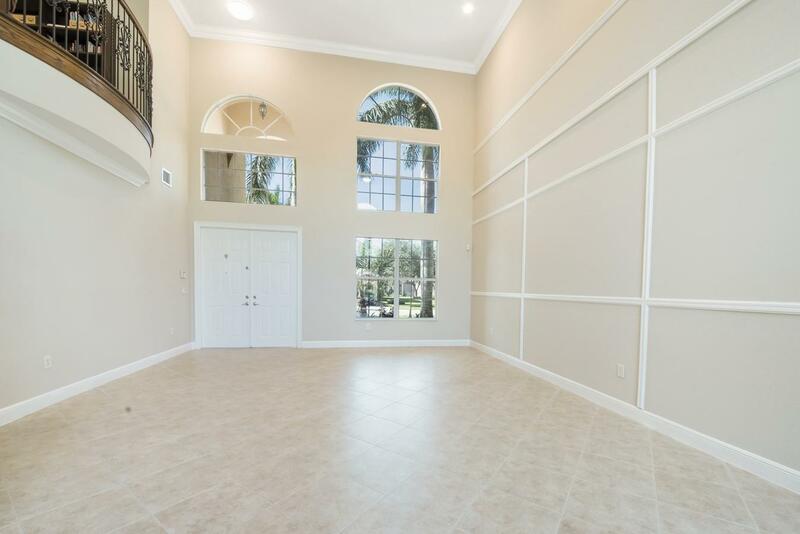 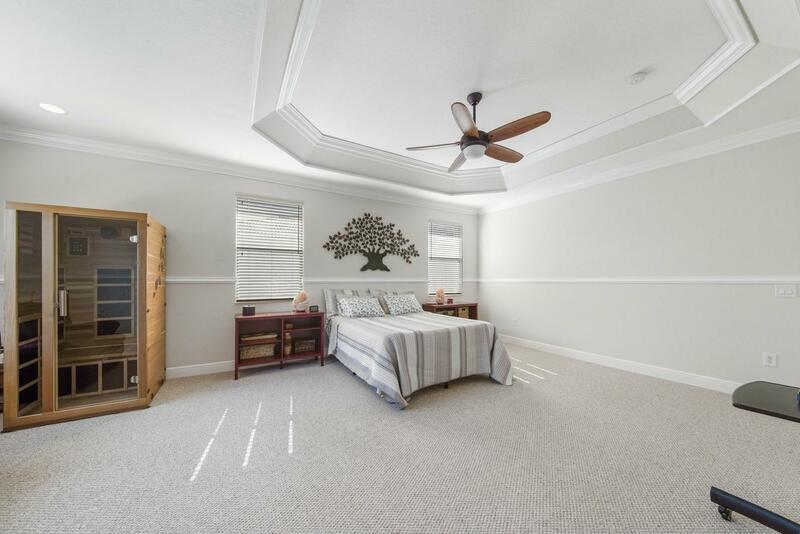 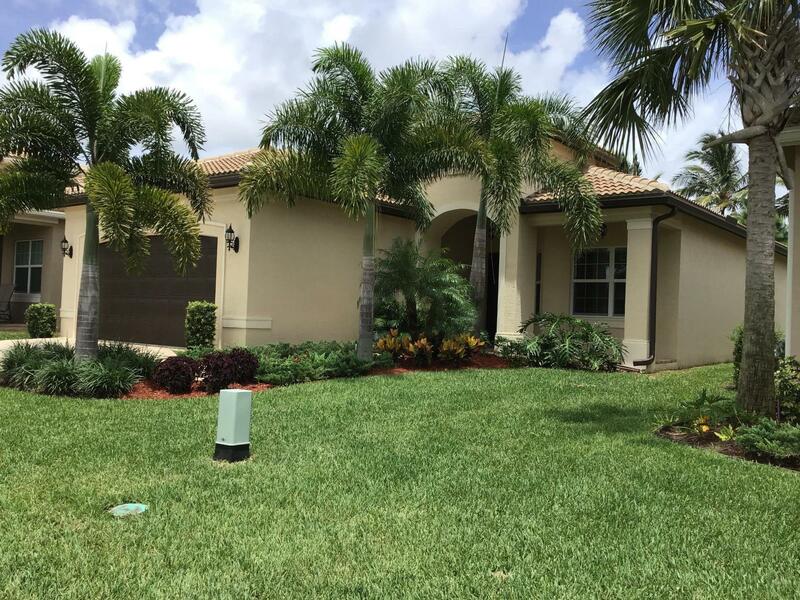 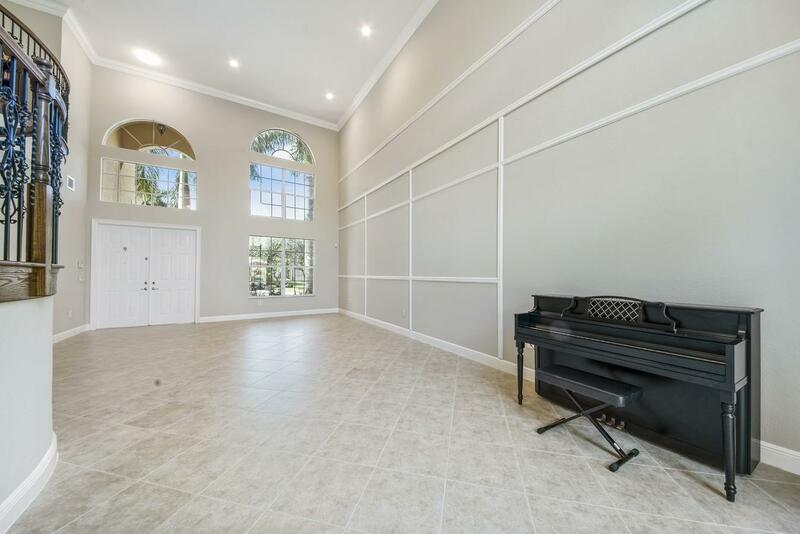 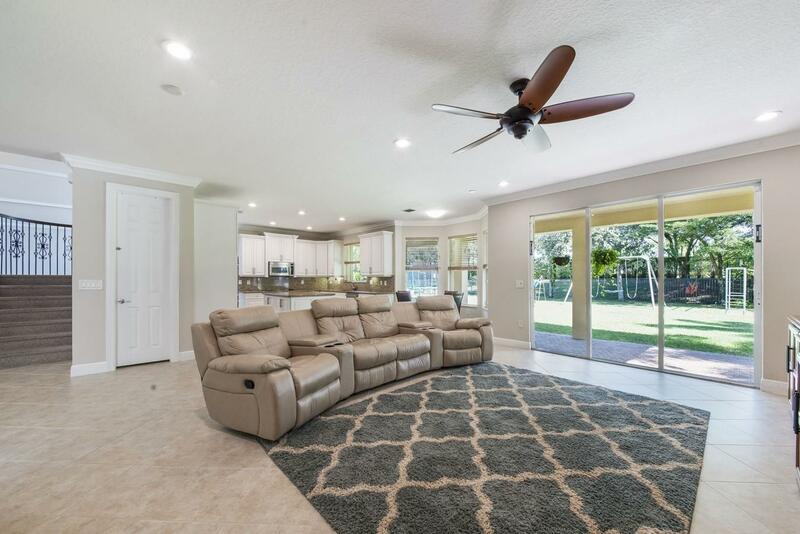 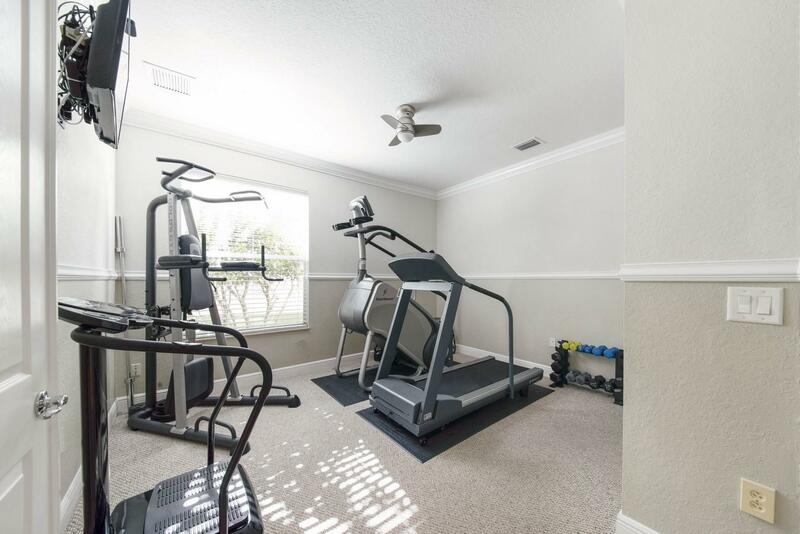 I would like more information about this property located at 11105 Sunset Ridge Circle Boynton Beach, FL 33473 MLS #RX-10477290. 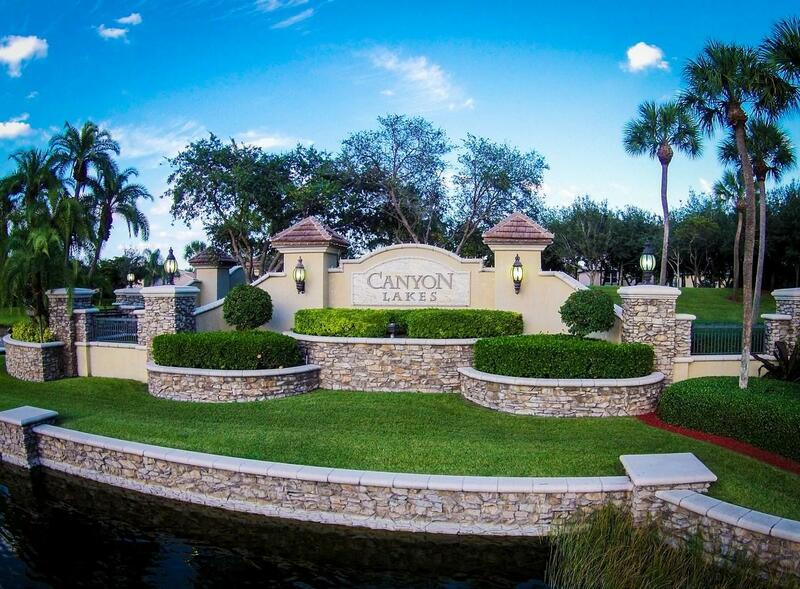 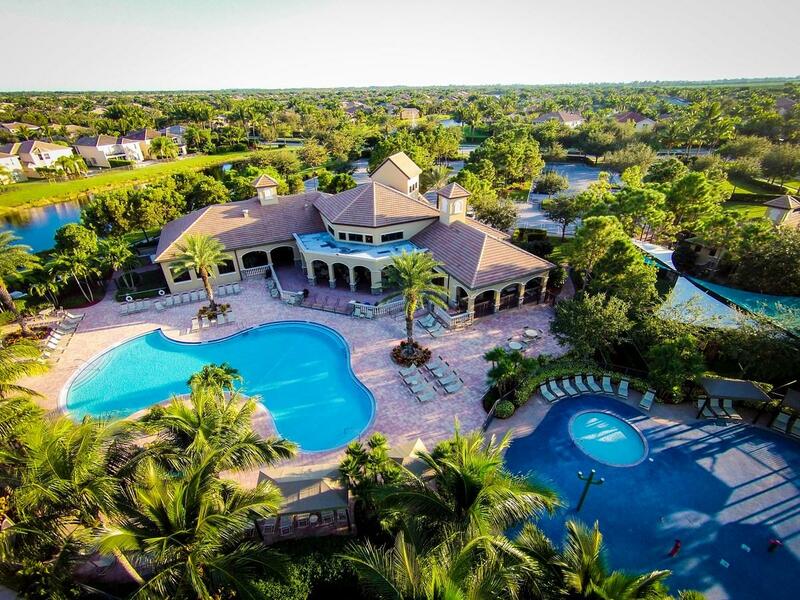 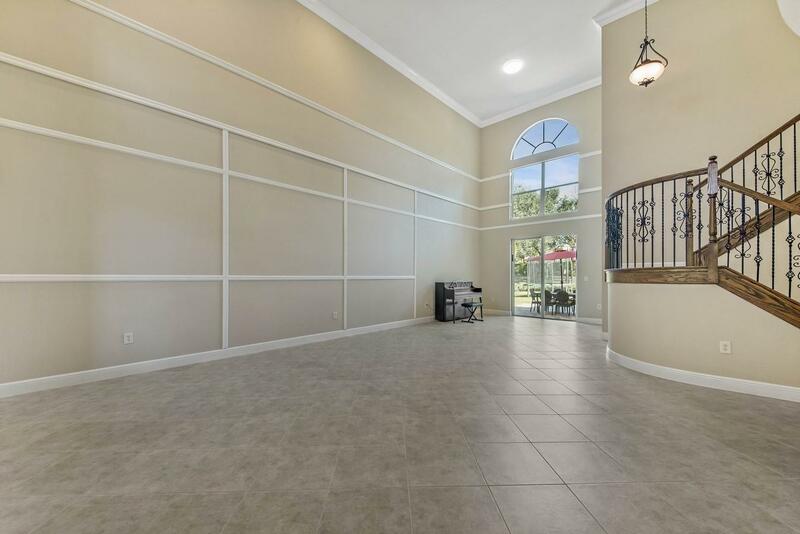 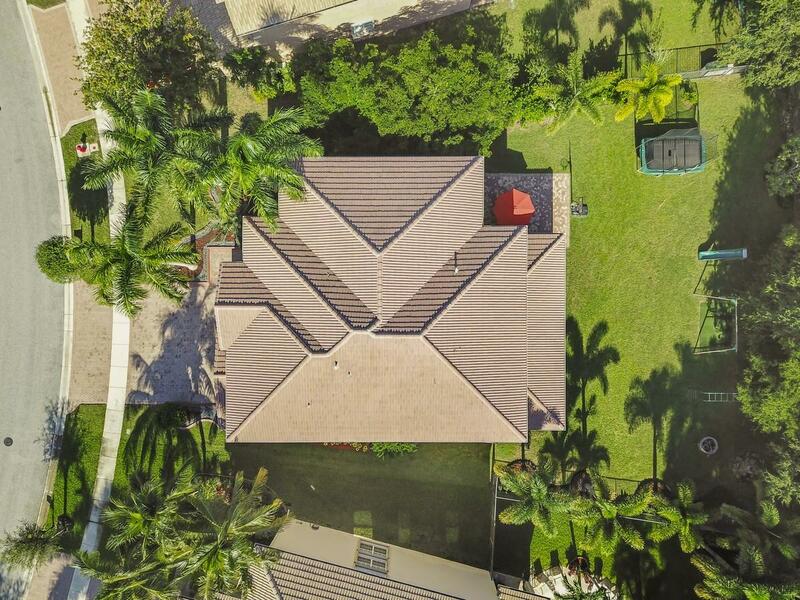 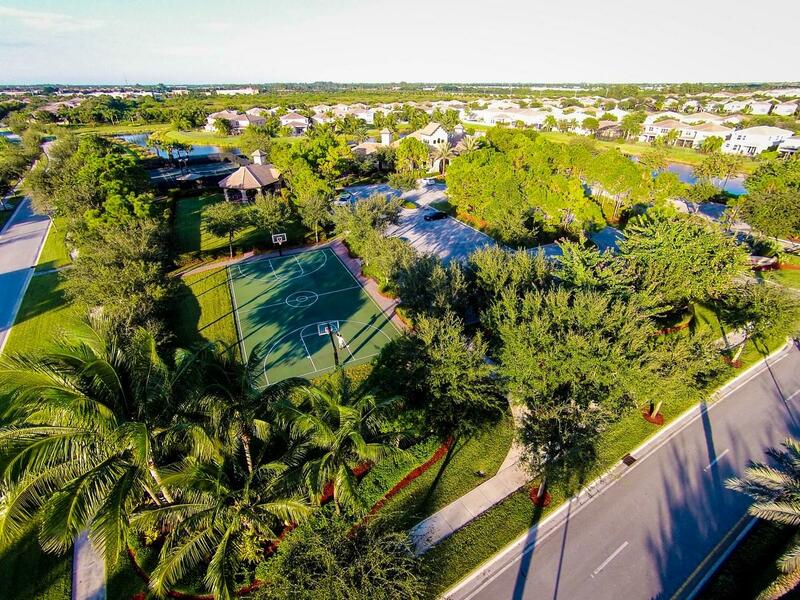 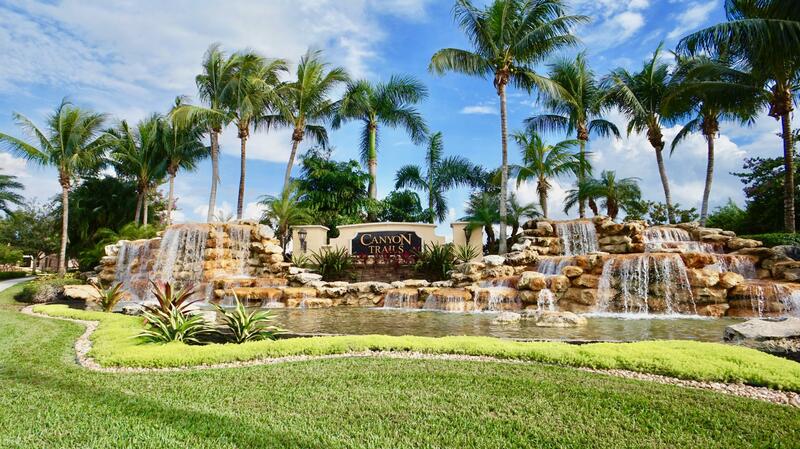 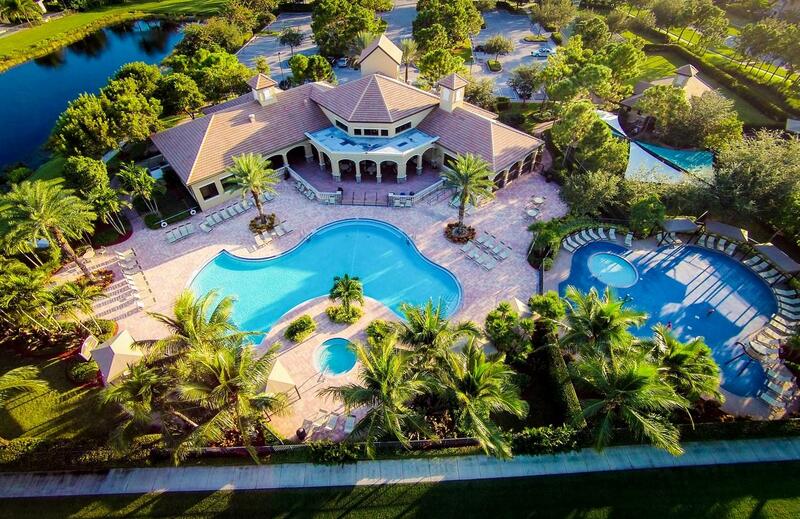 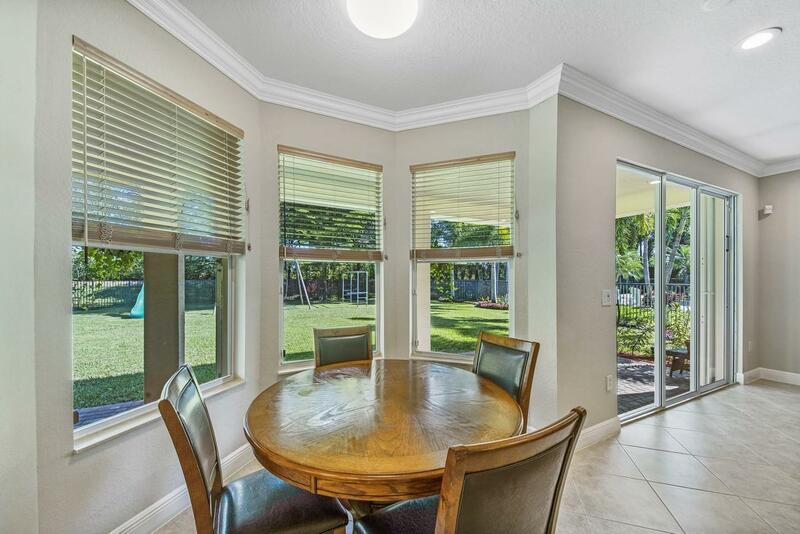 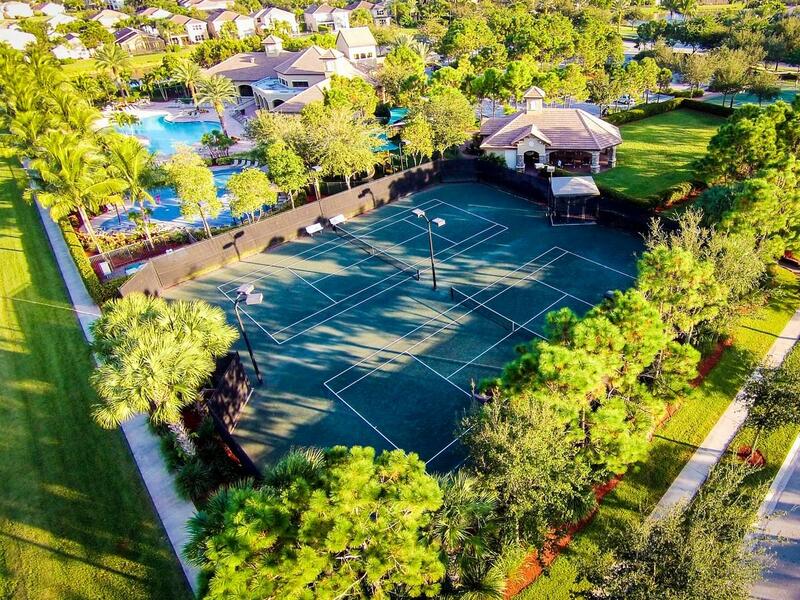 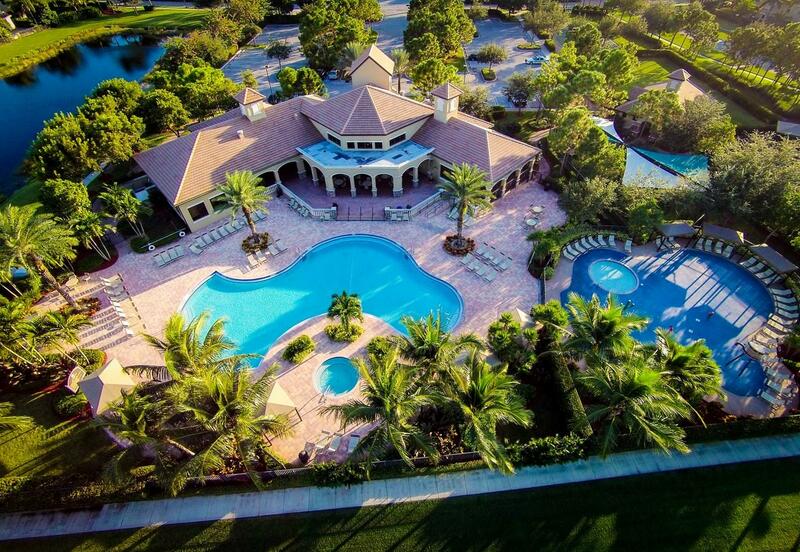 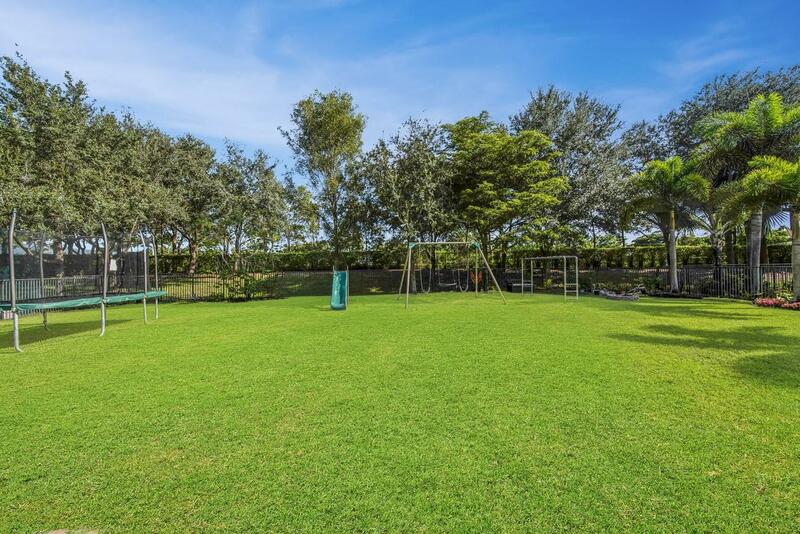 If you are interested in this property at 11105 Sunset Ridge Circle or any other properties in Boynton Beach please contact The Rucco Group at (561) 737-0366.